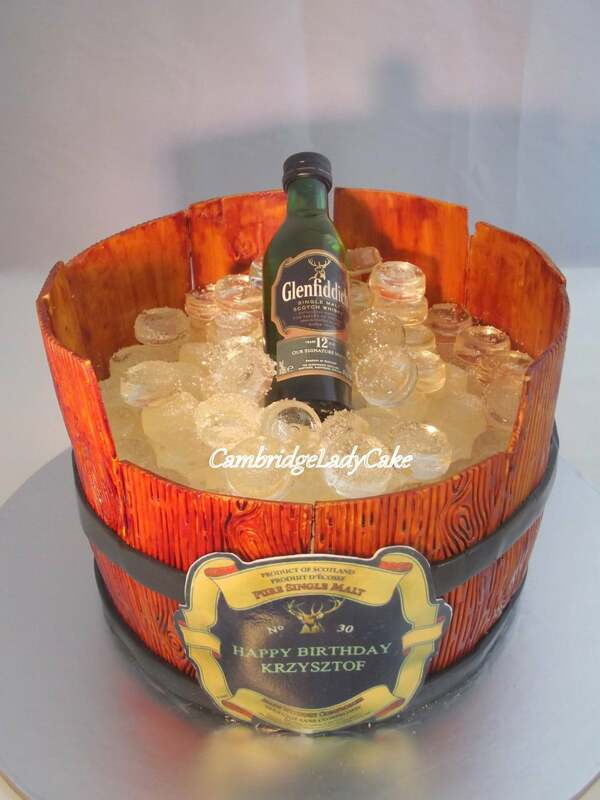 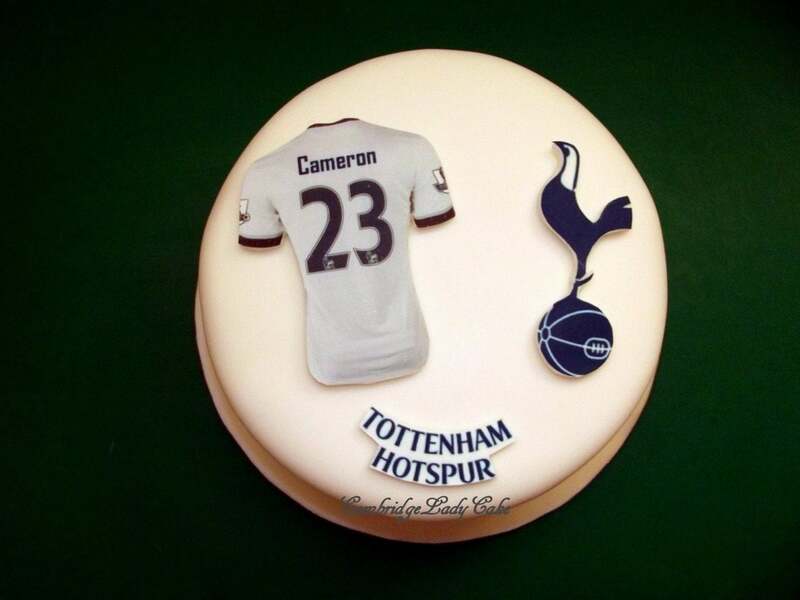 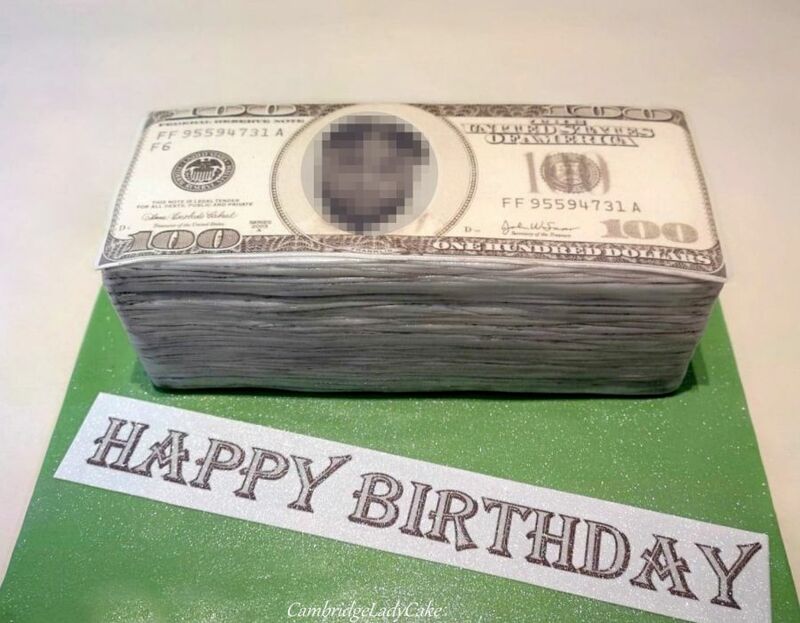 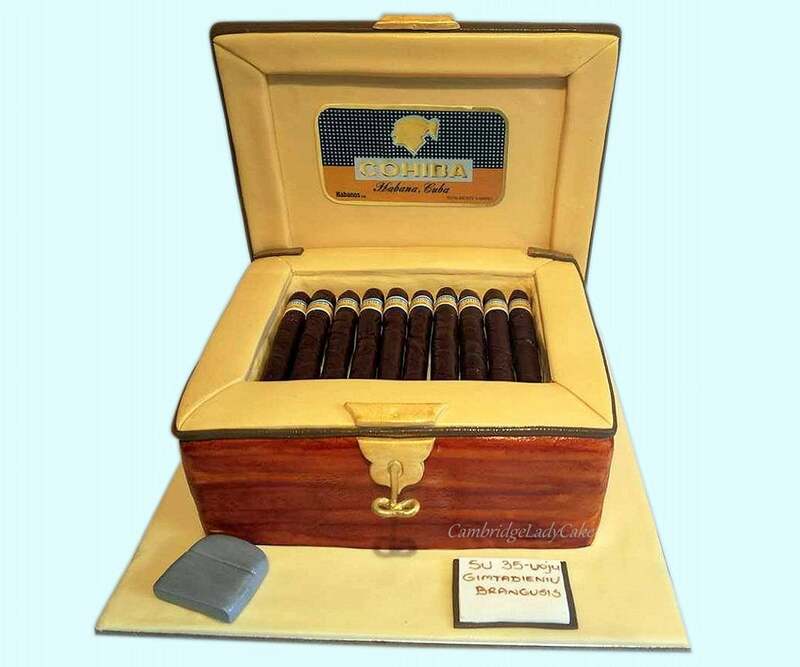 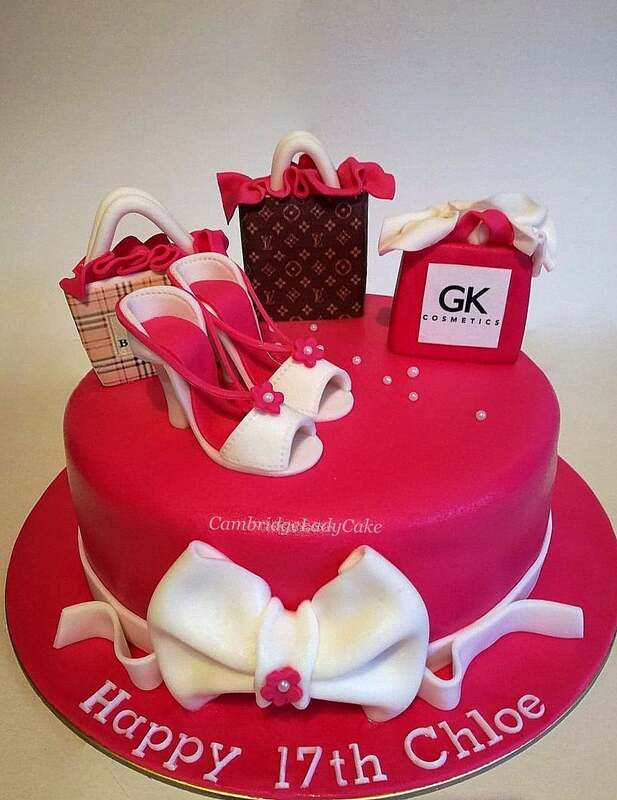 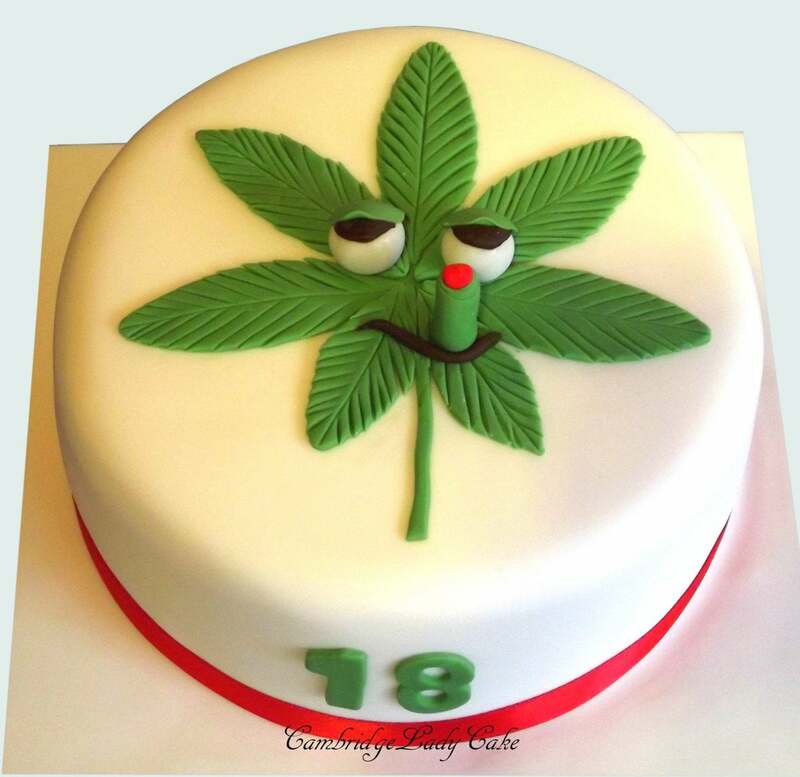 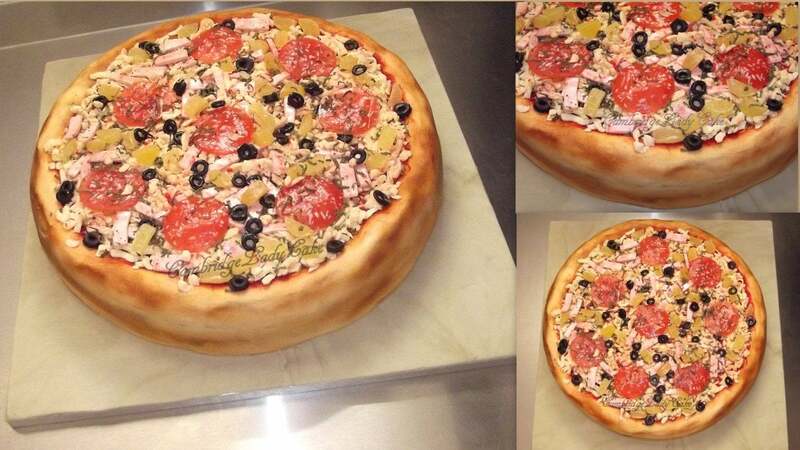 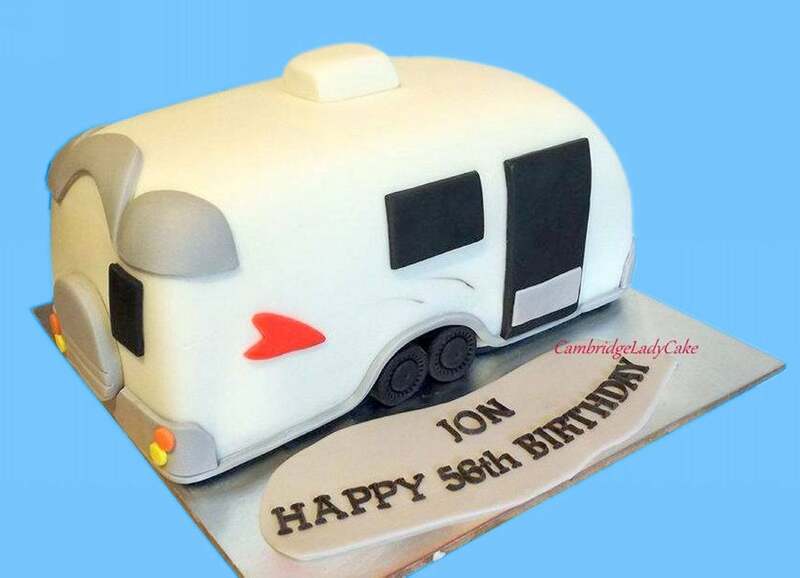 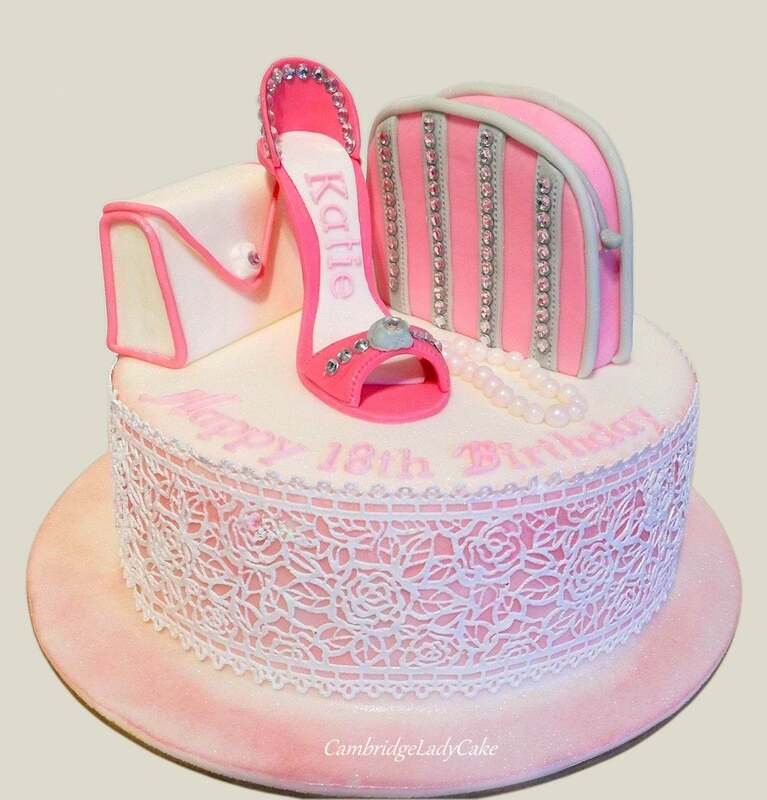 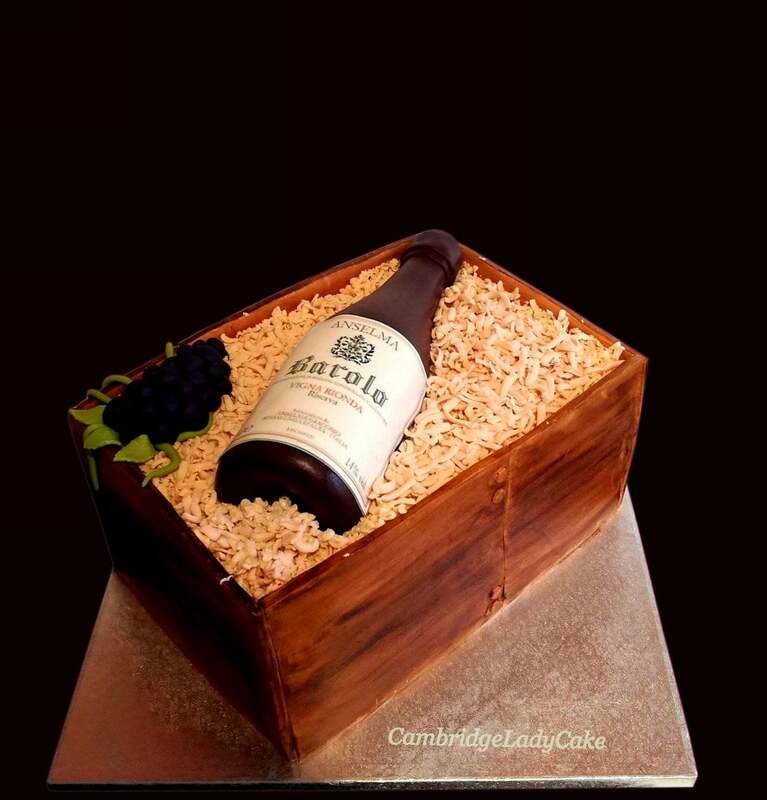 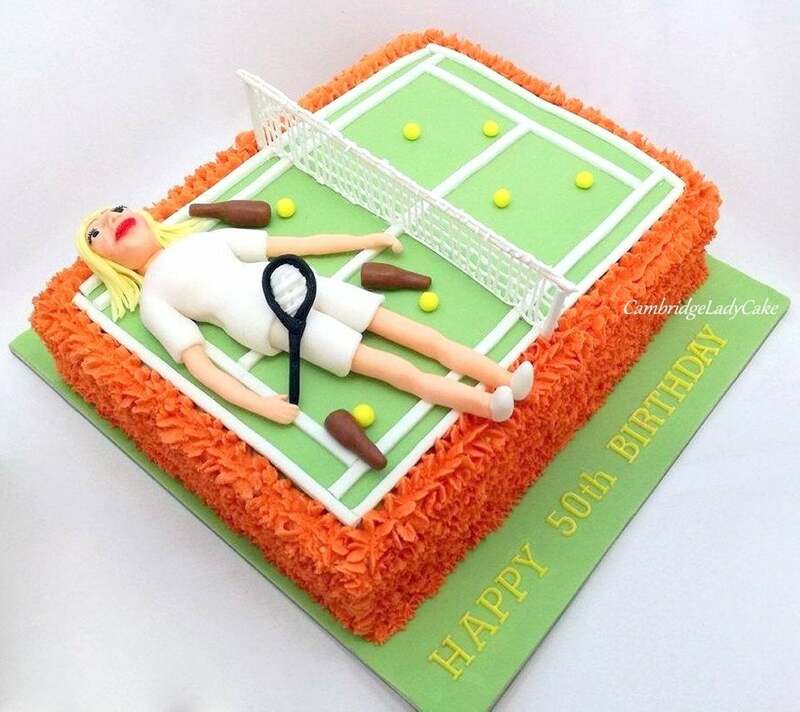 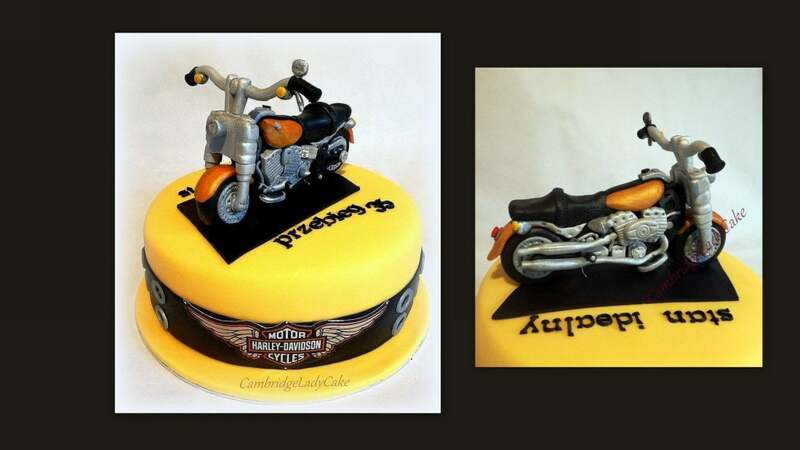 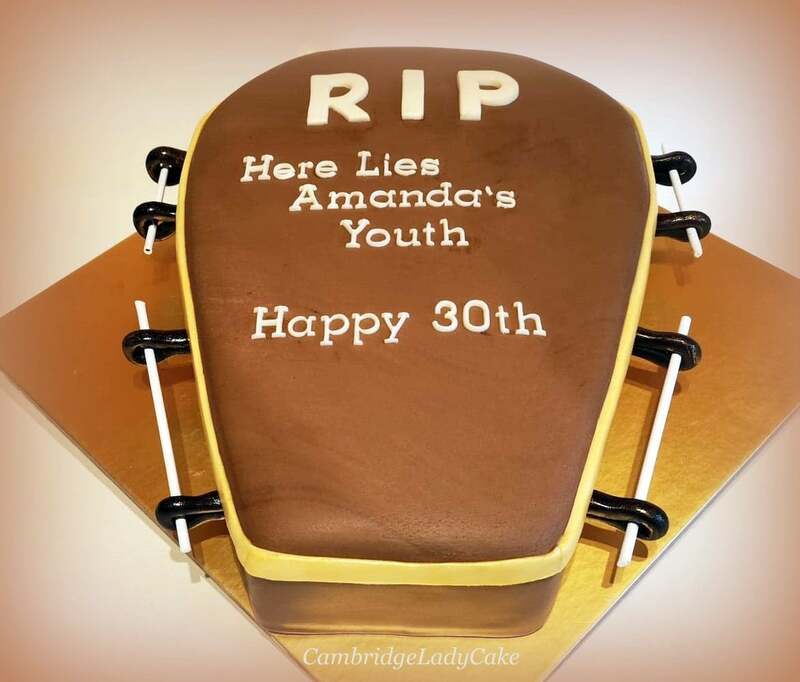 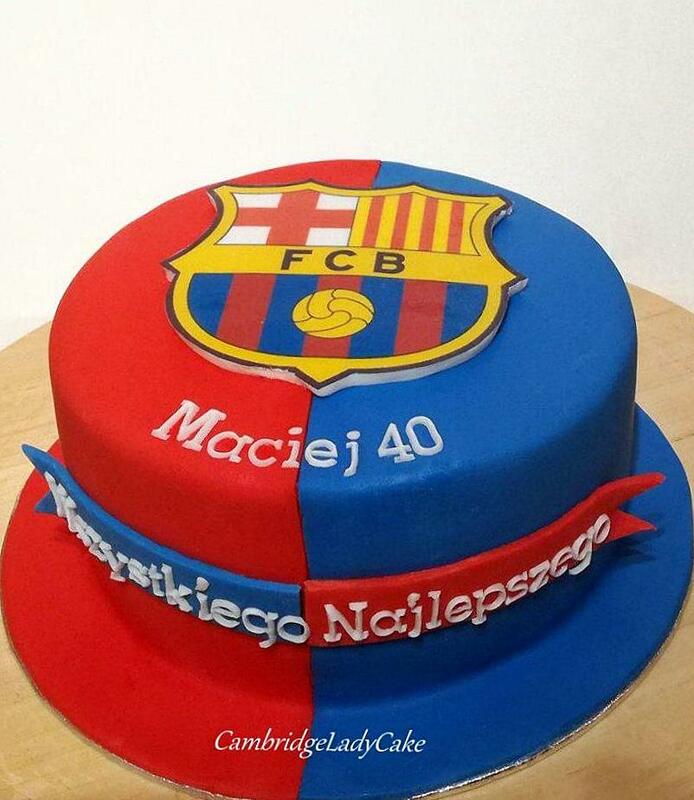 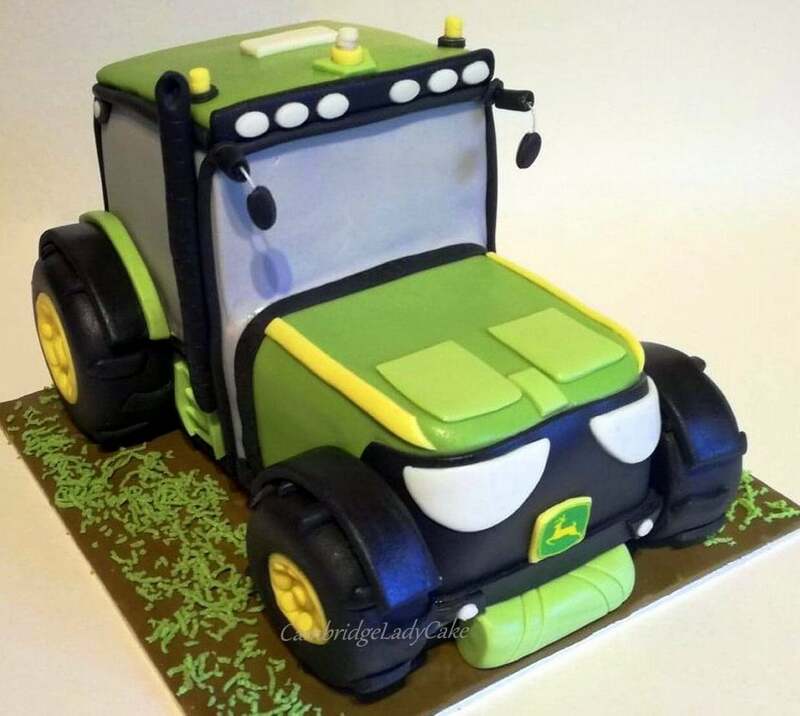 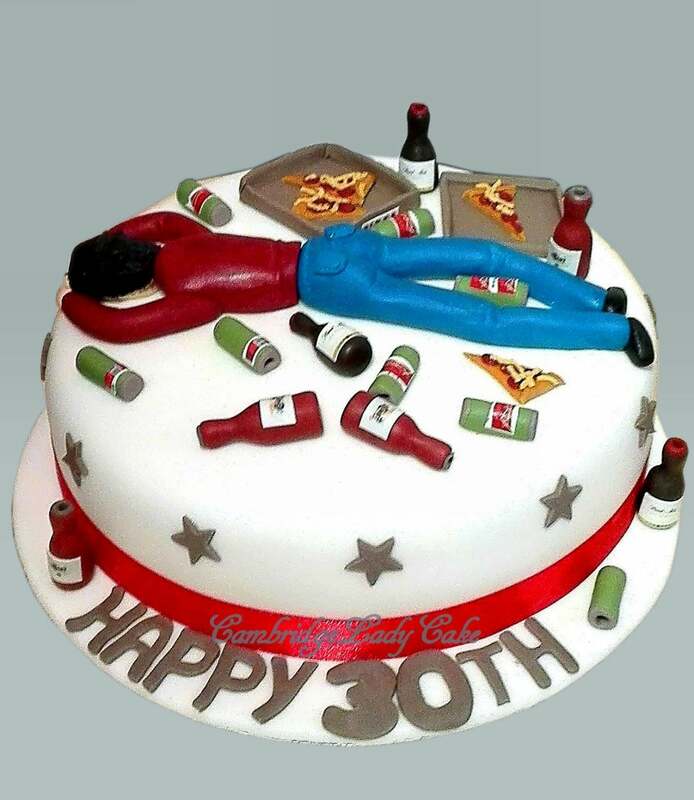 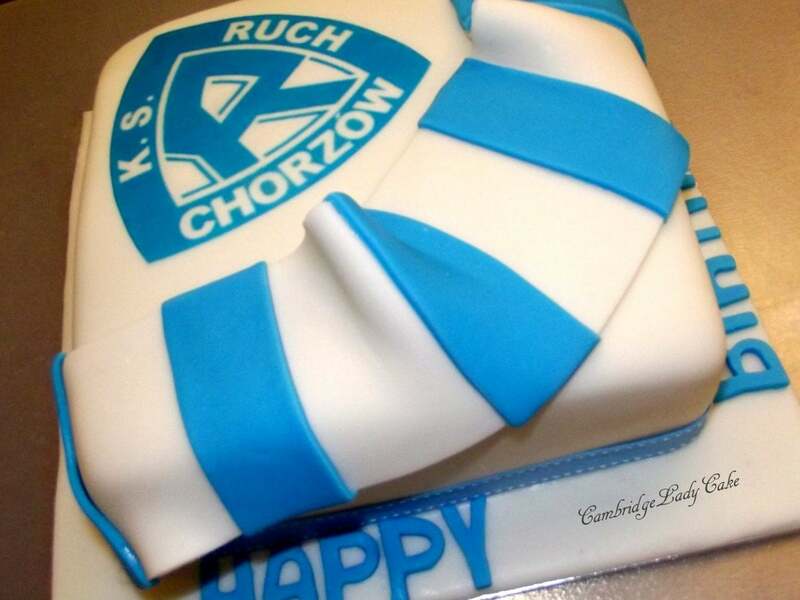 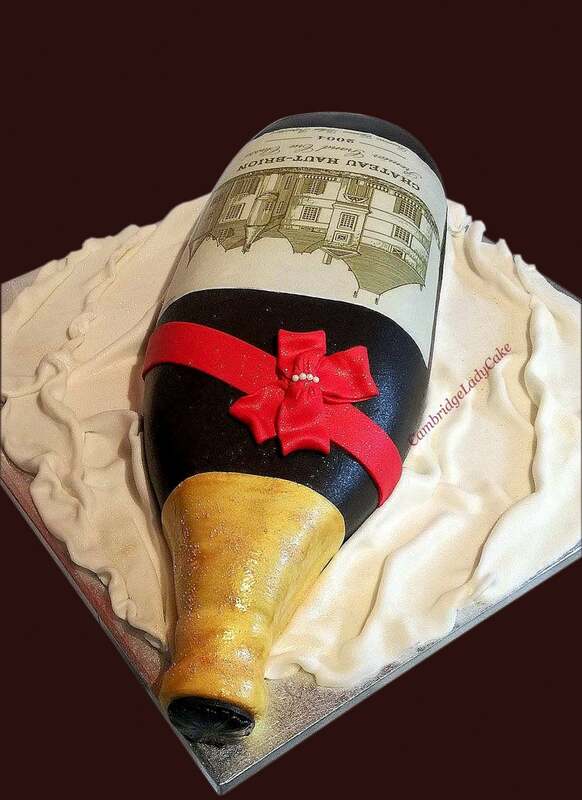 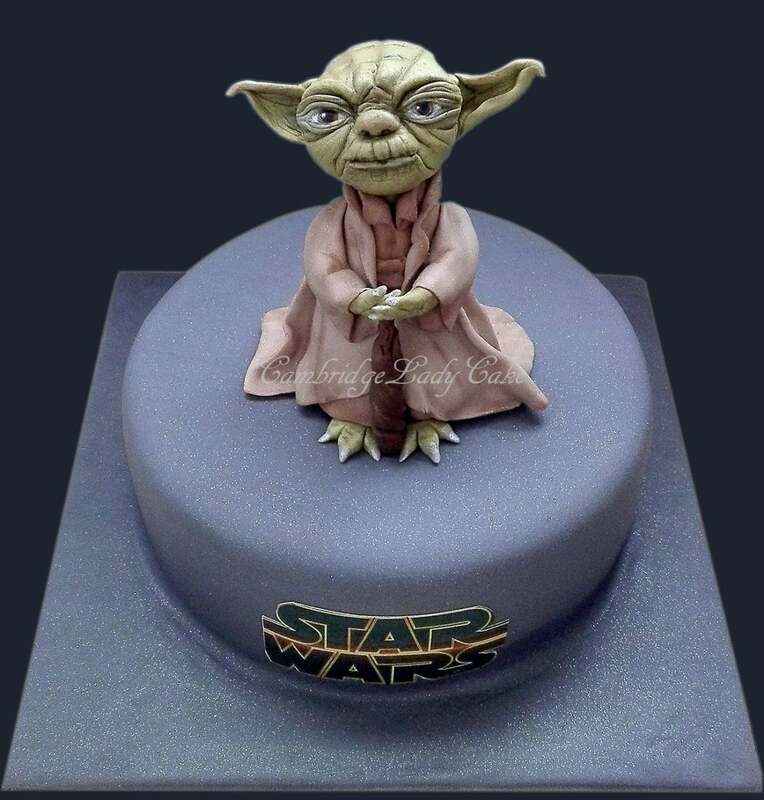 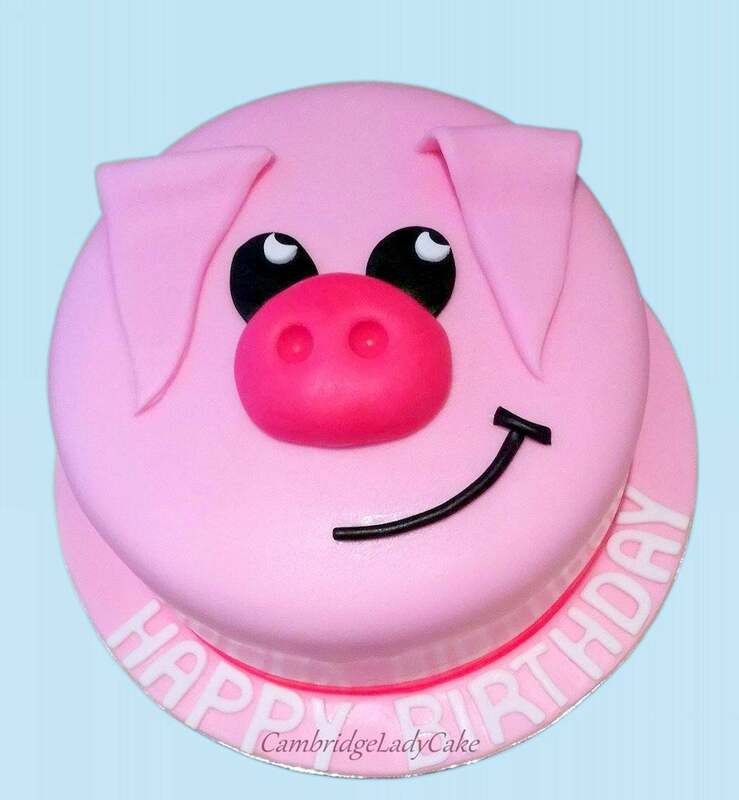 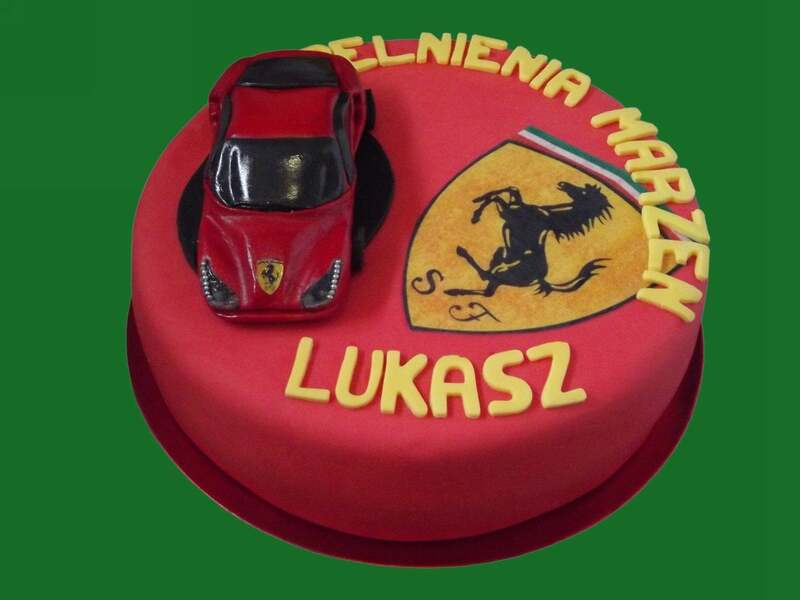 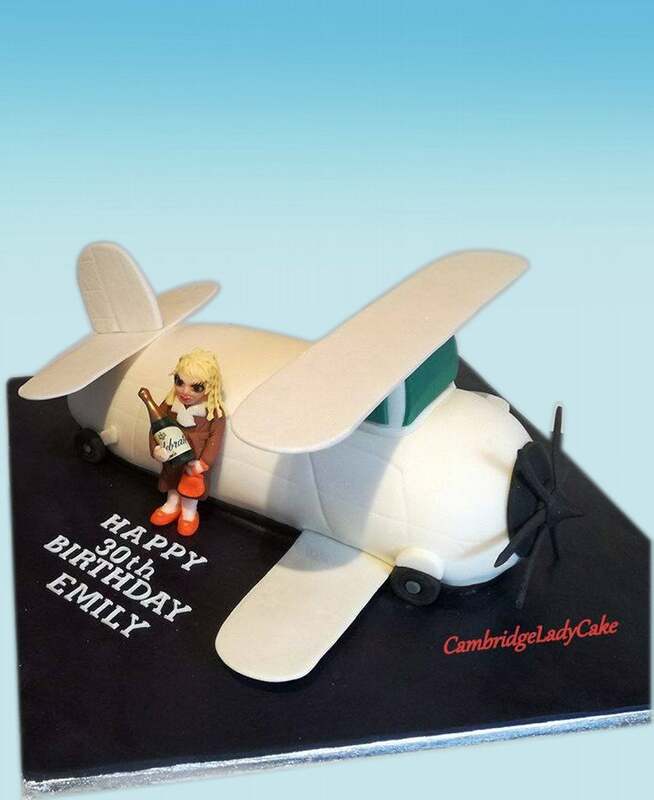 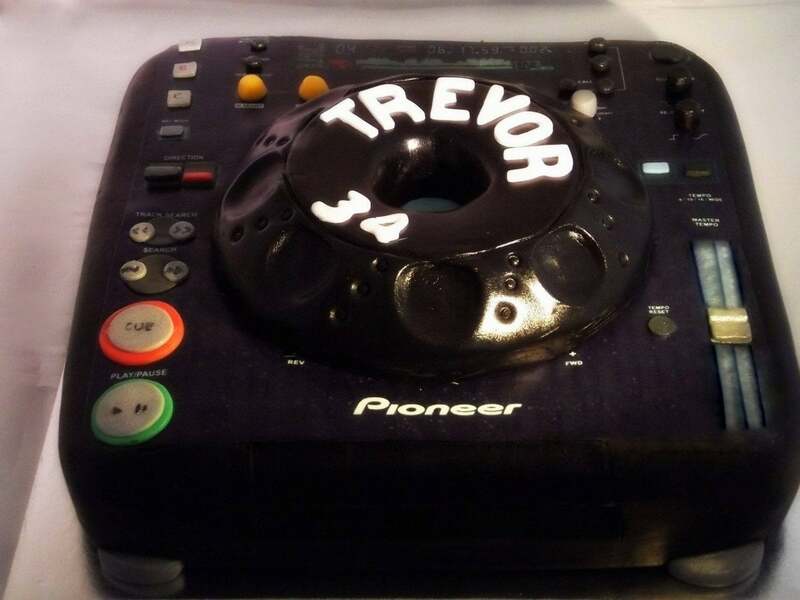 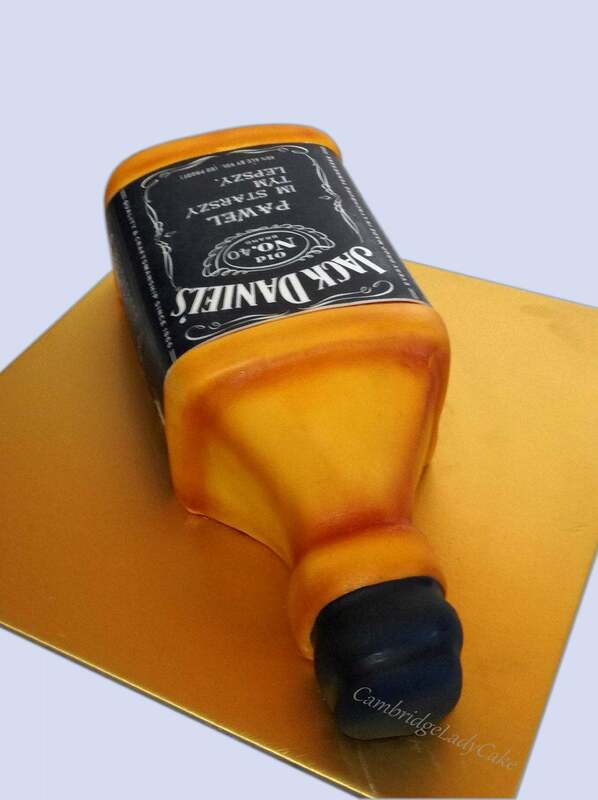 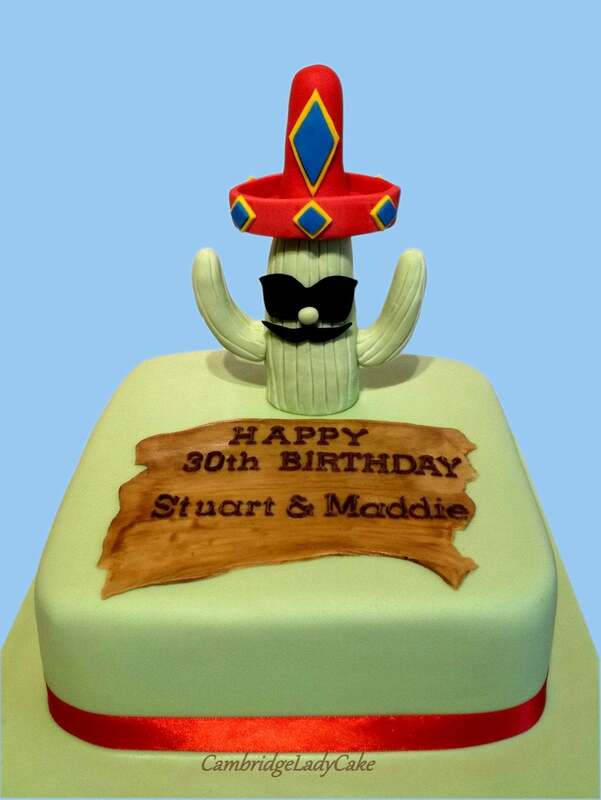 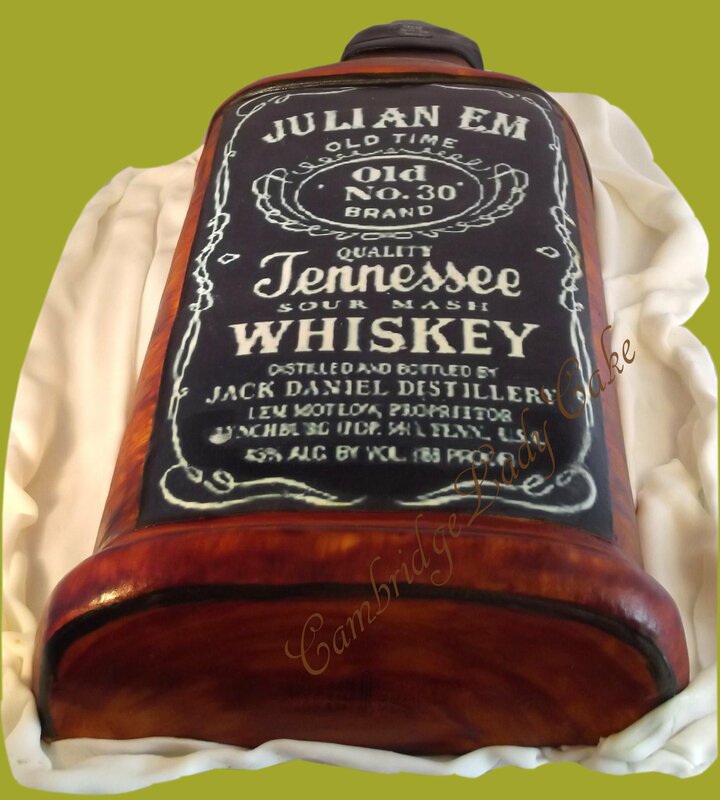 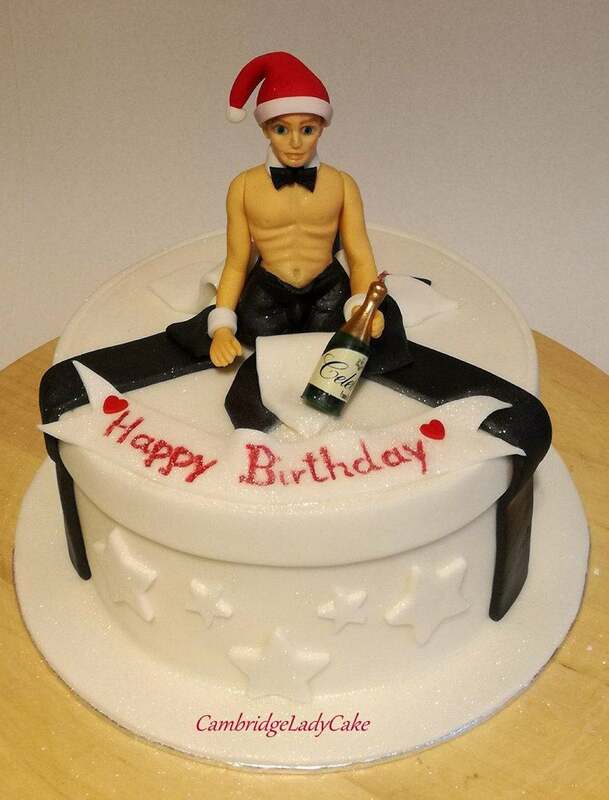 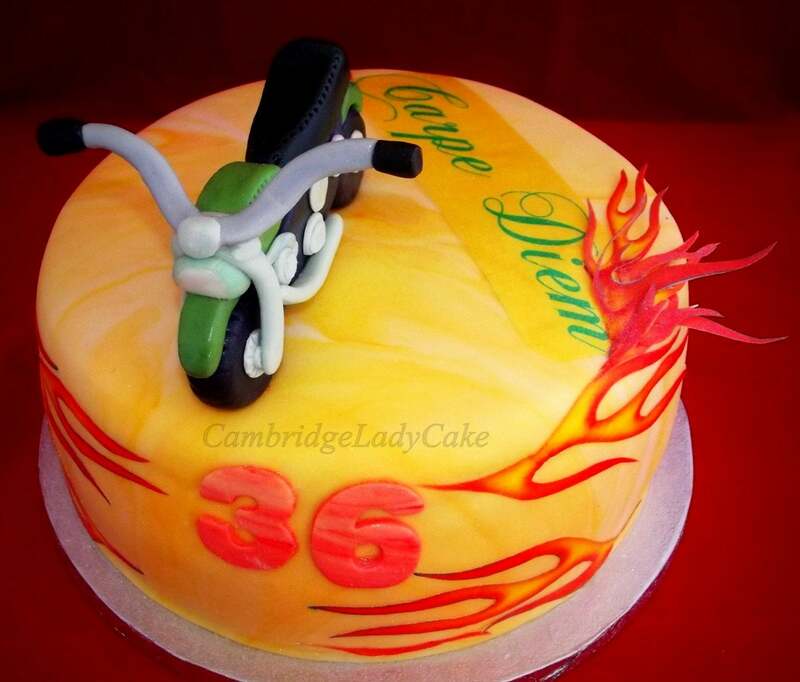 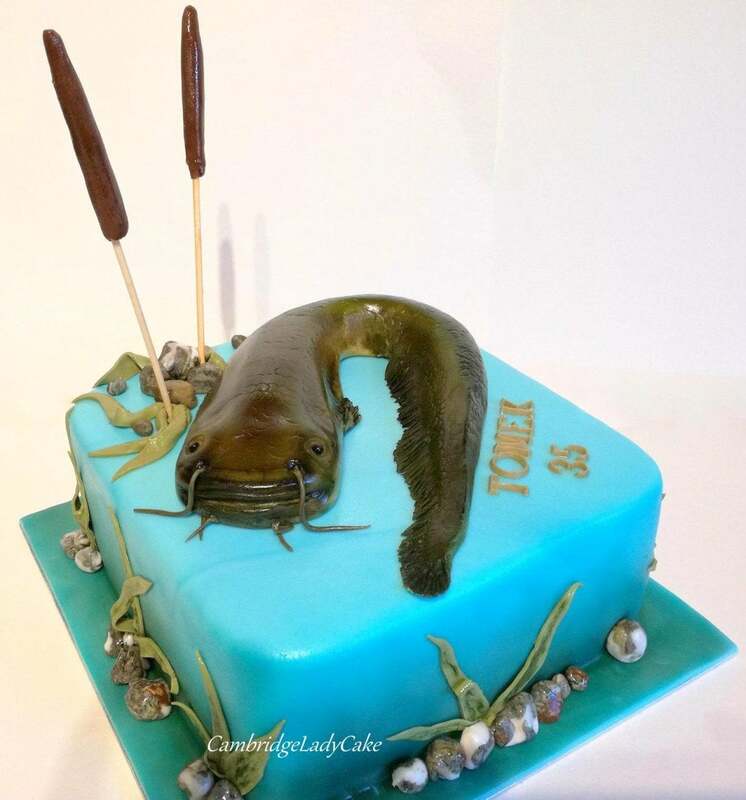 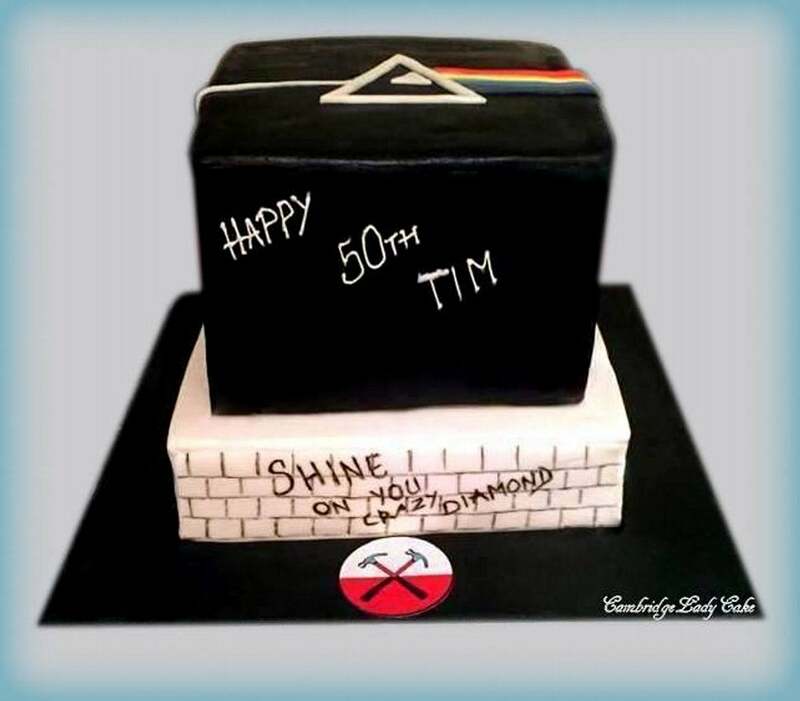 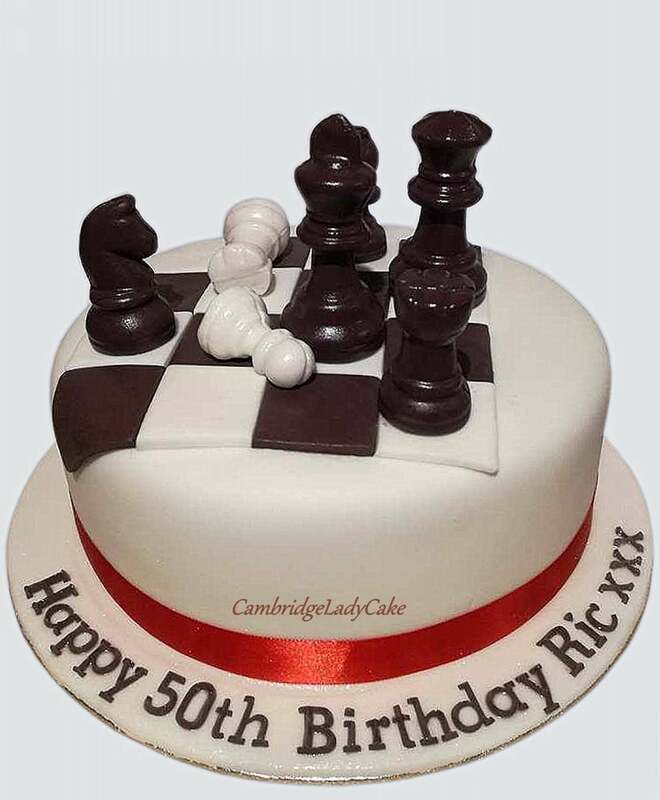 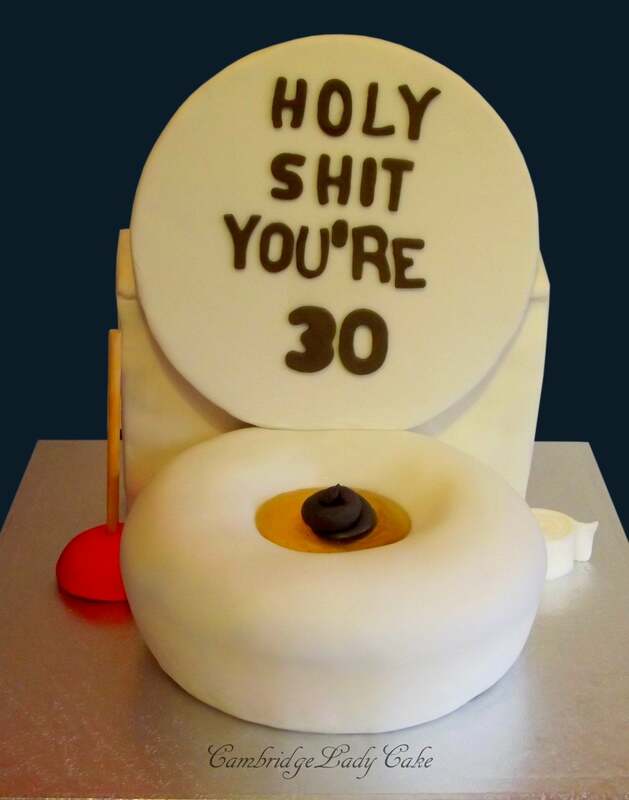 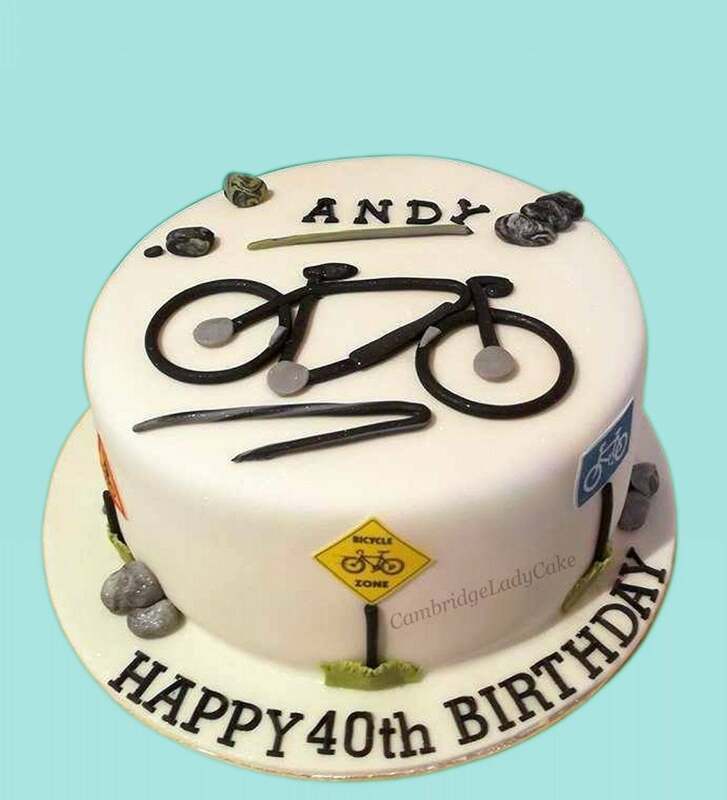 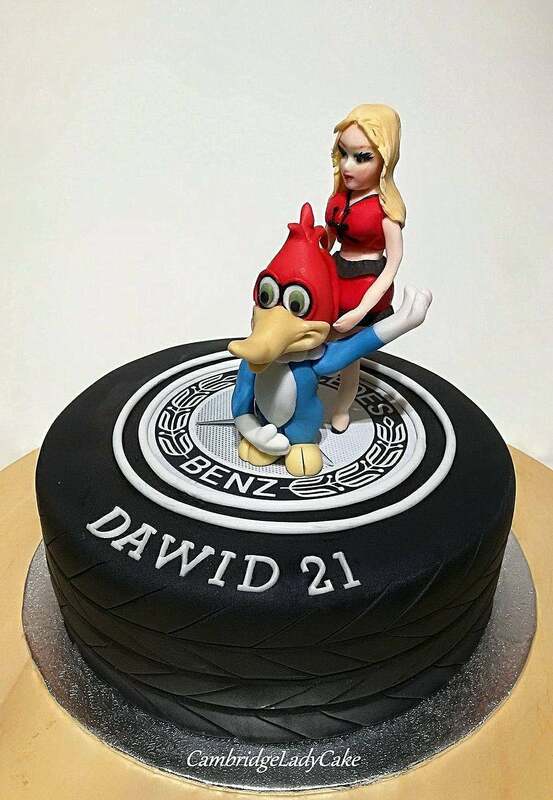 Birthday cakes for adults can be funny, classic…. 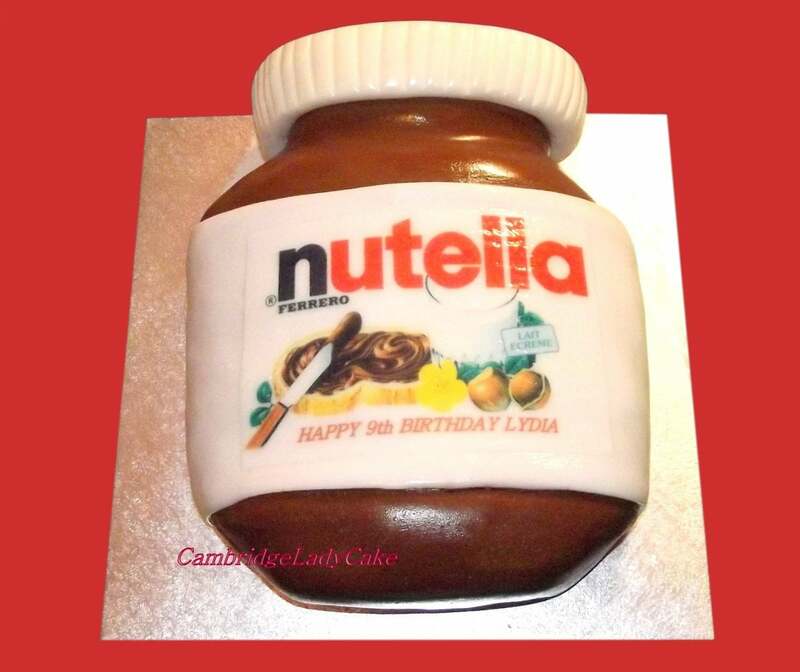 or ‘naughty’! 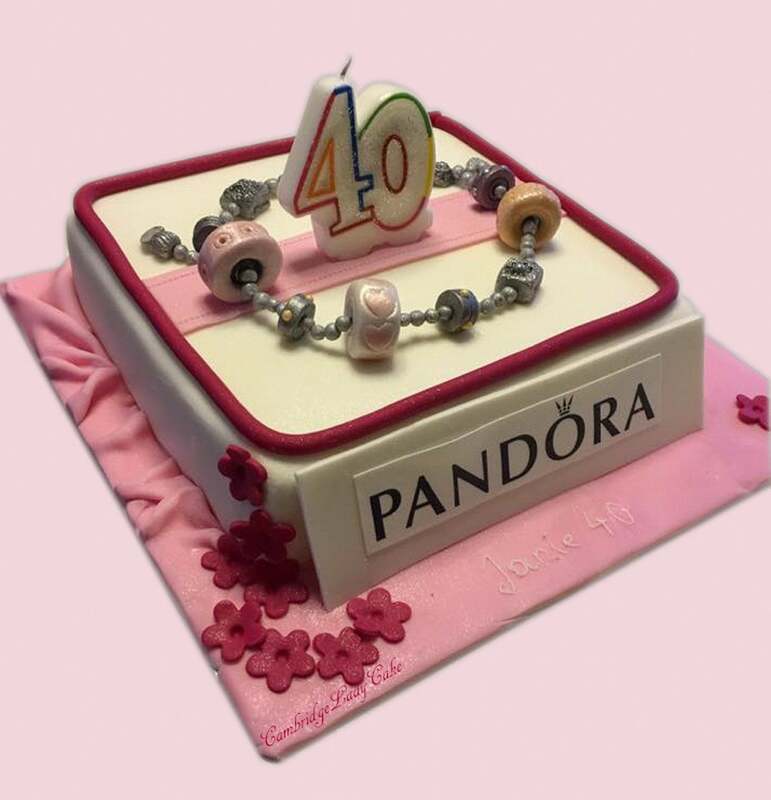 When choosing the design take into account the person’s hobbies, job, hopes and dreams, and sense of humour. 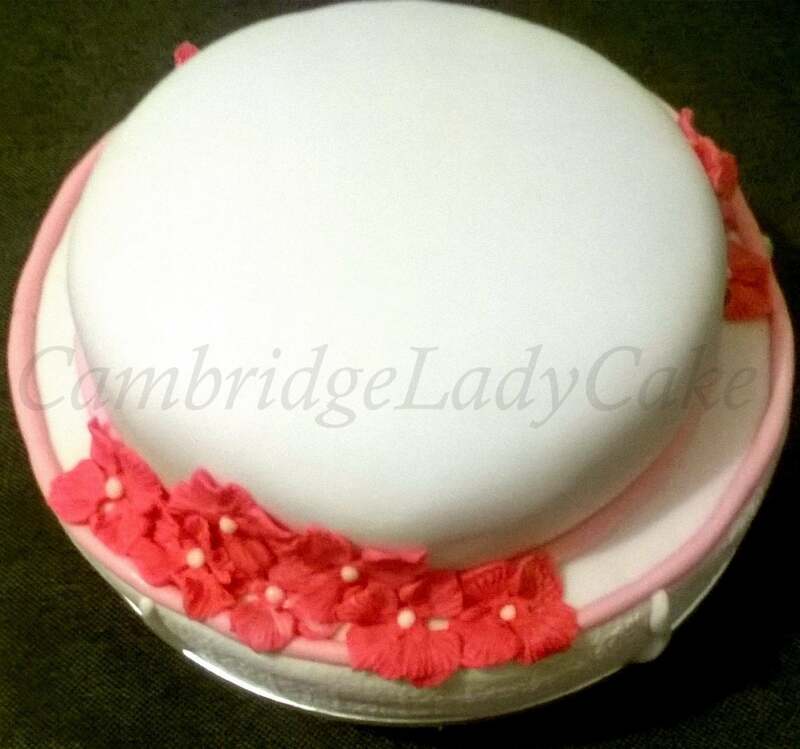 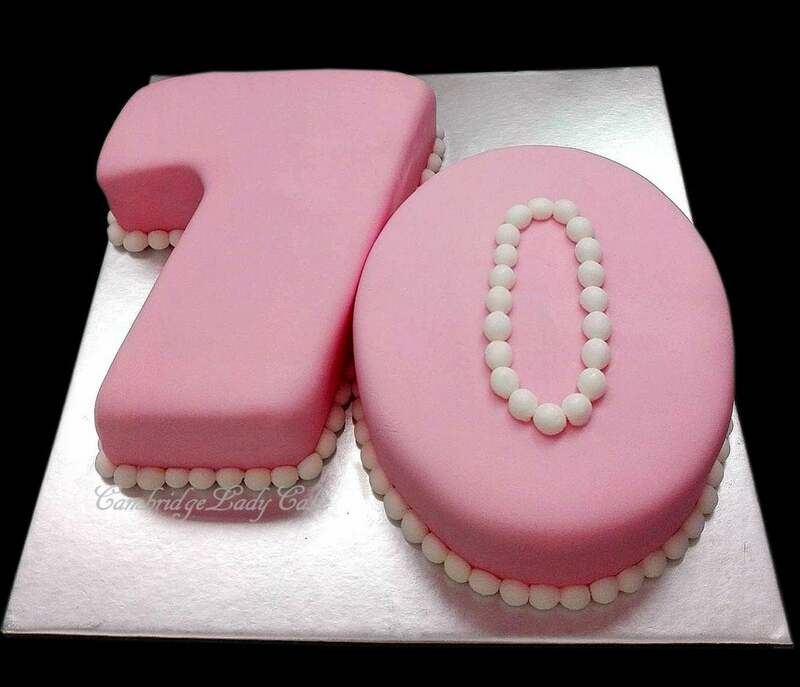 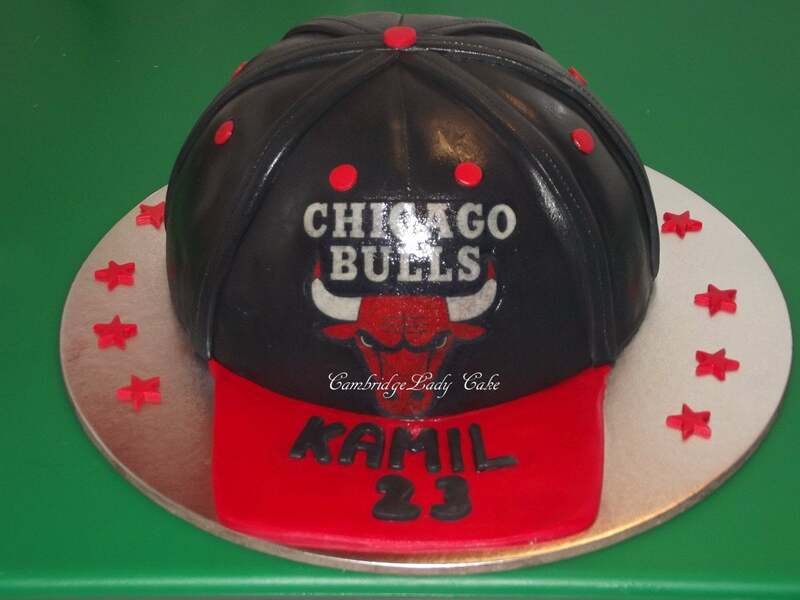 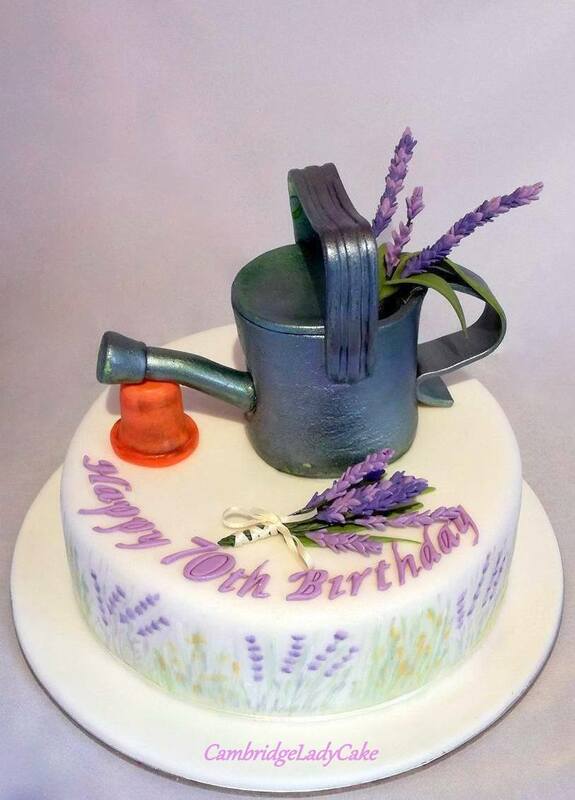 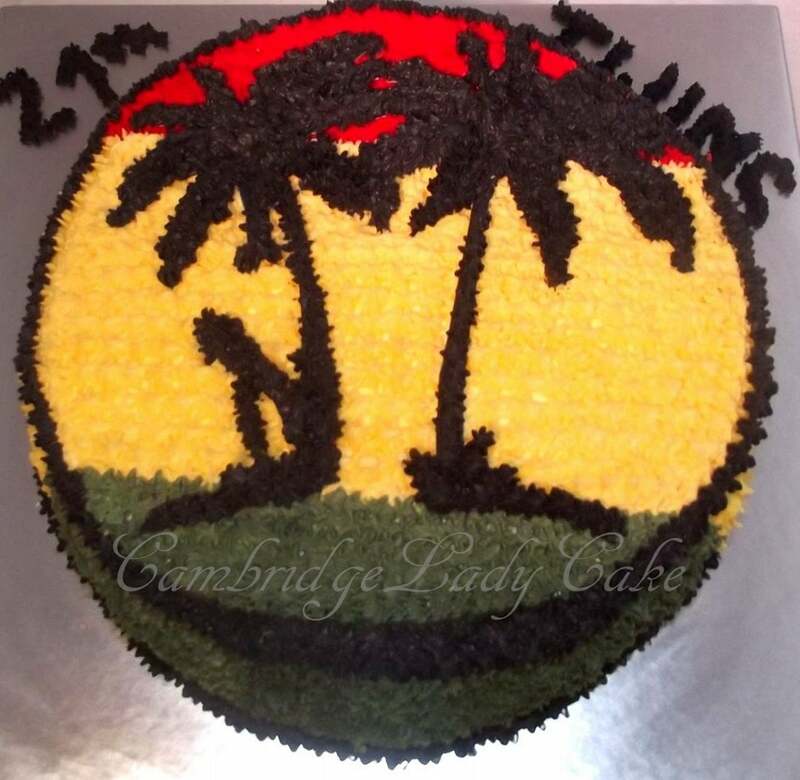 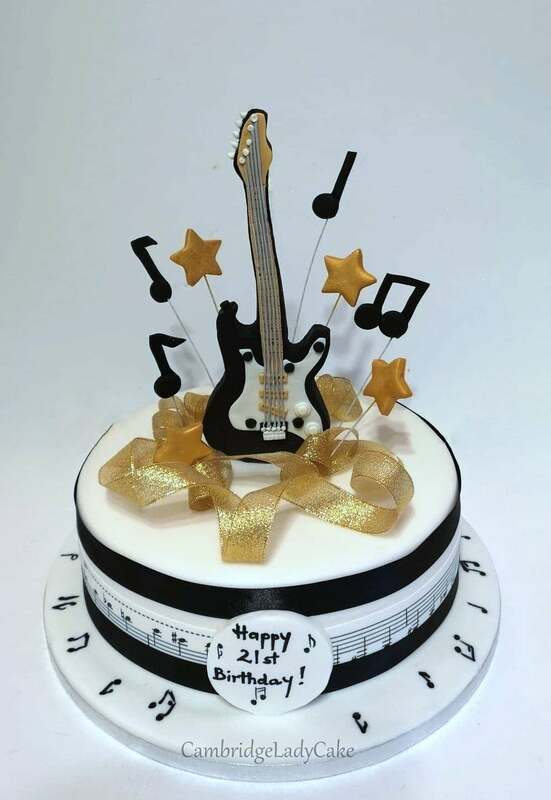 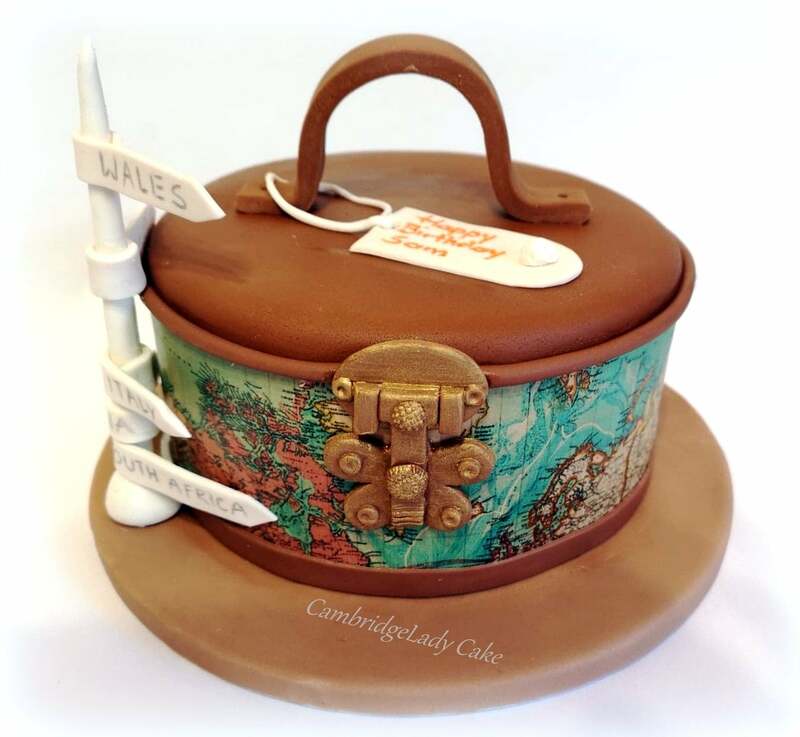 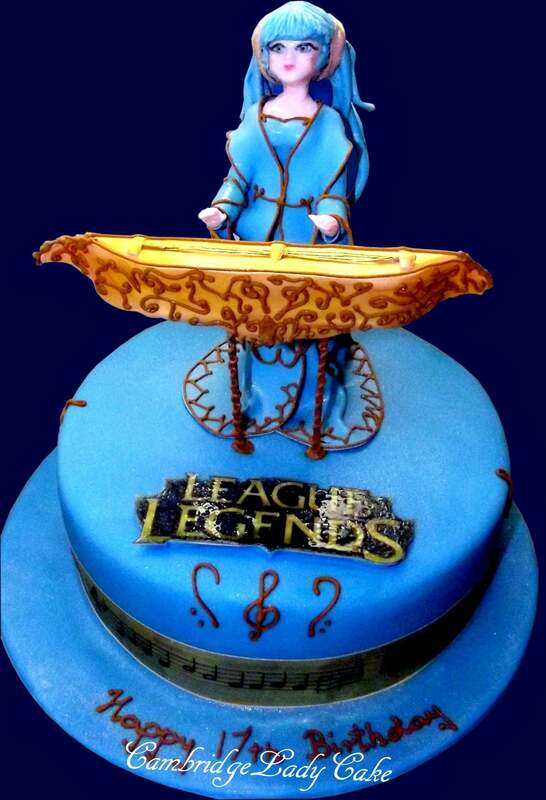 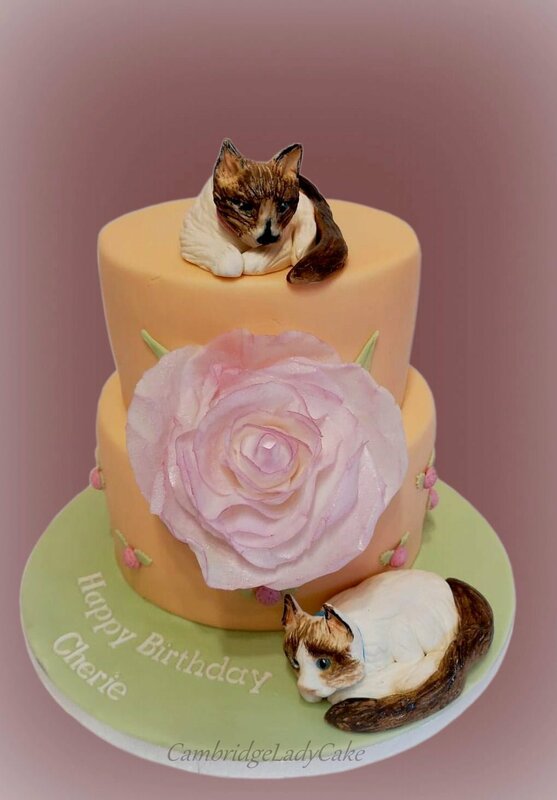 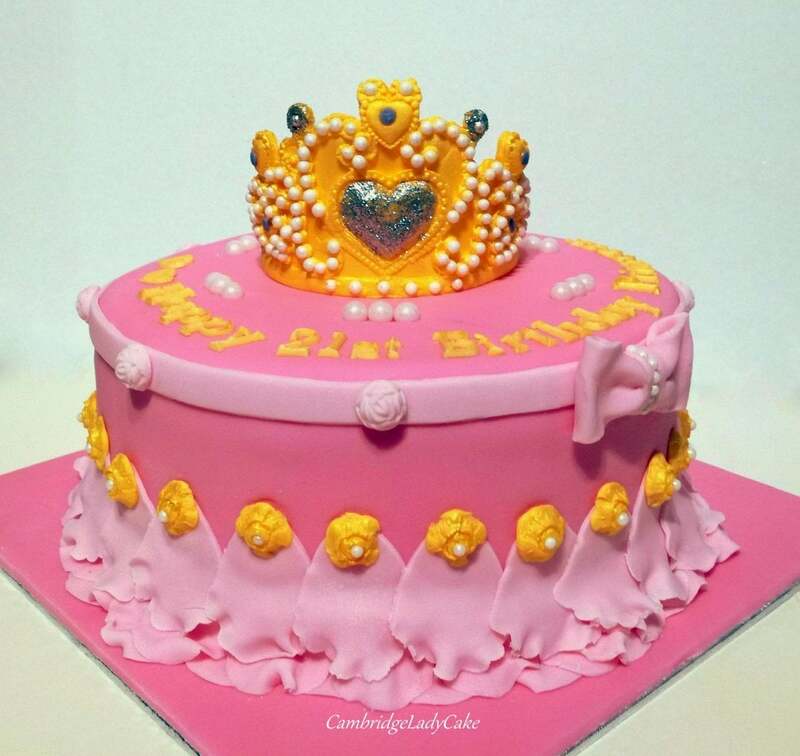 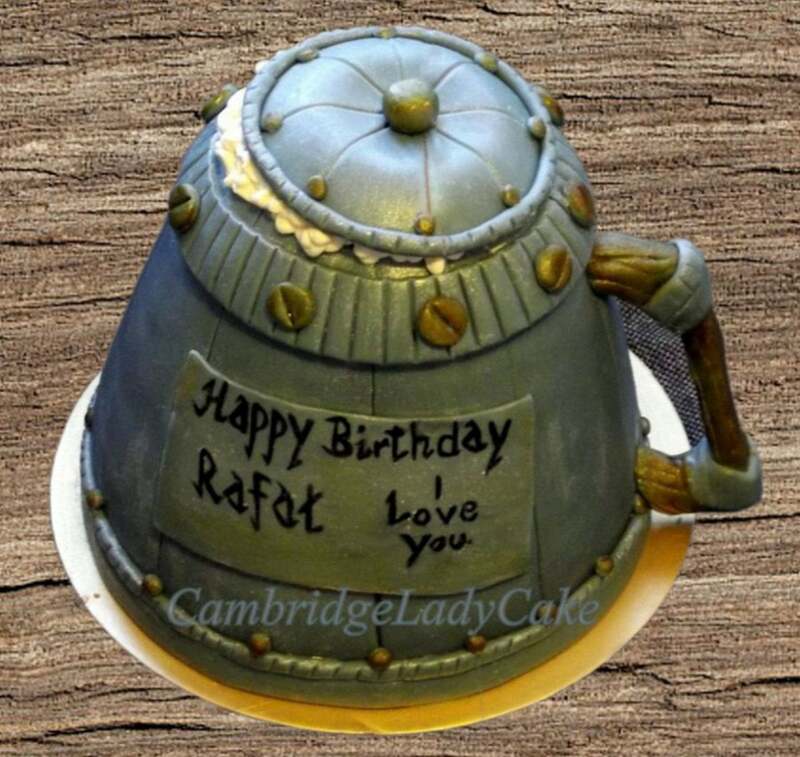 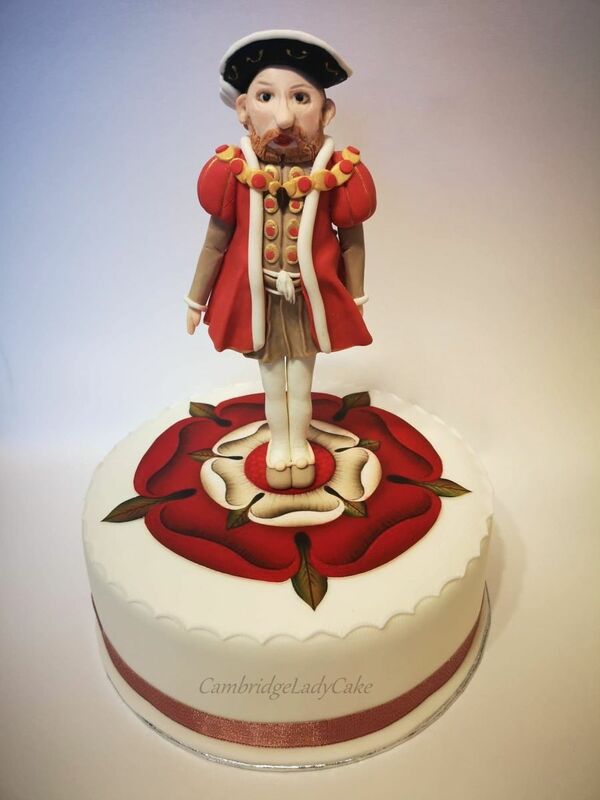 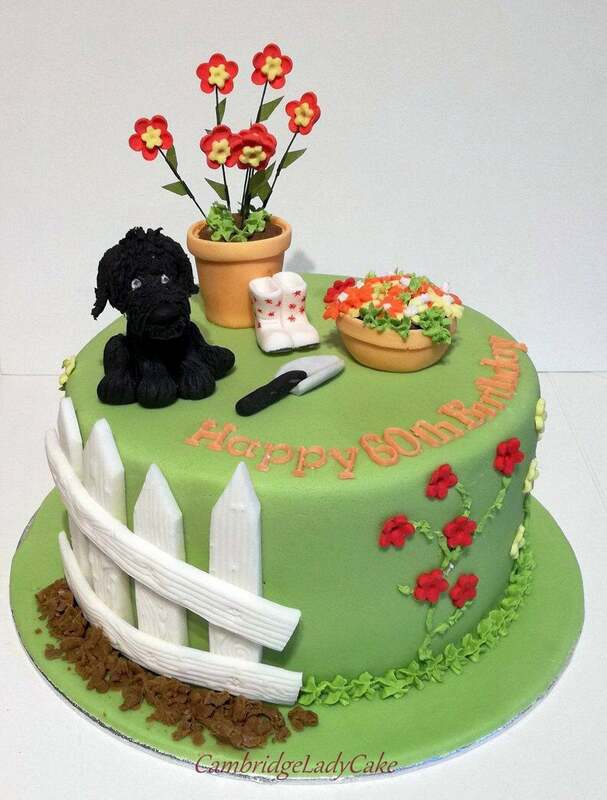 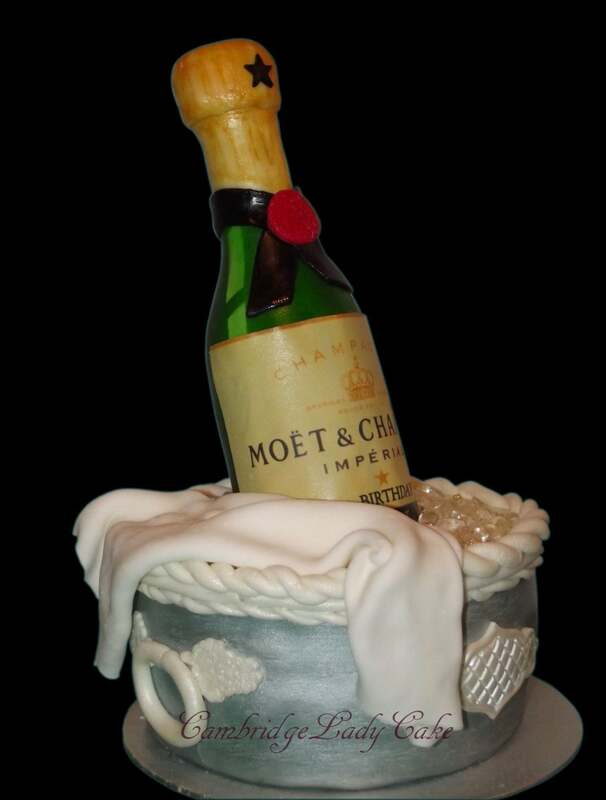 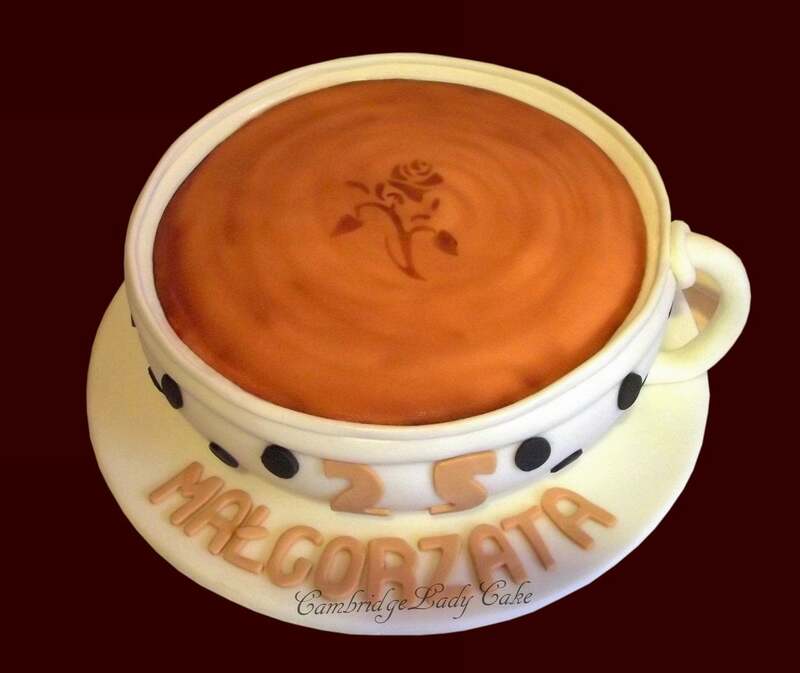 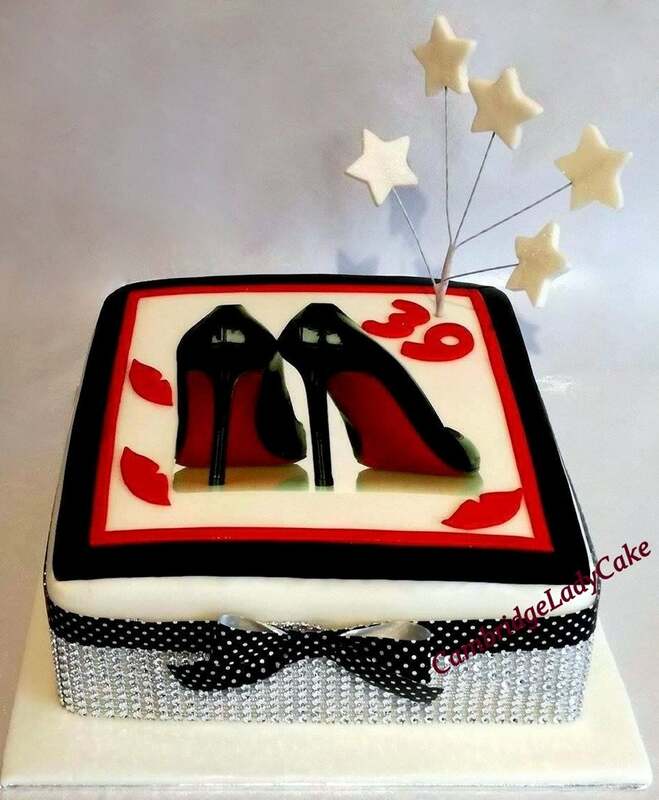 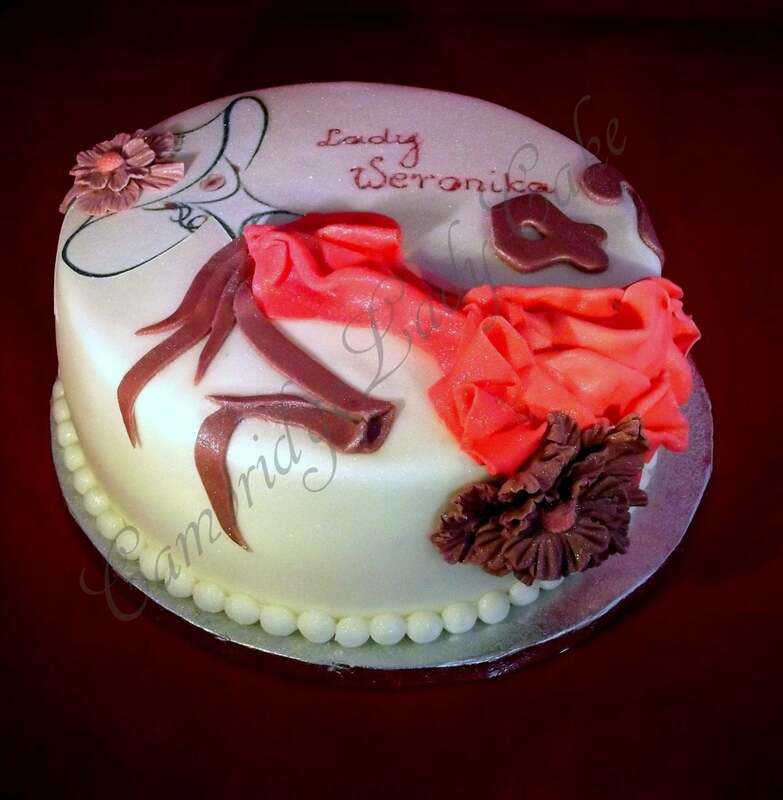 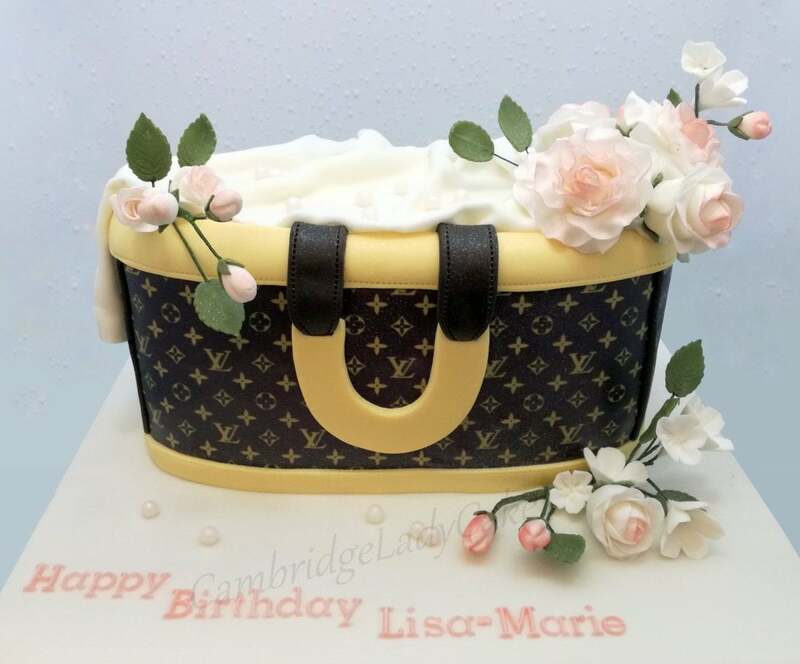 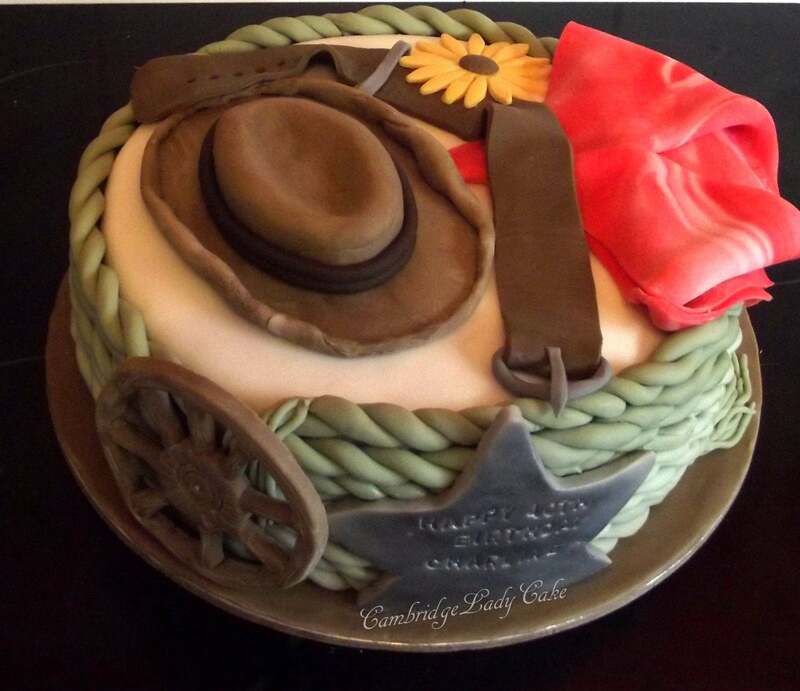 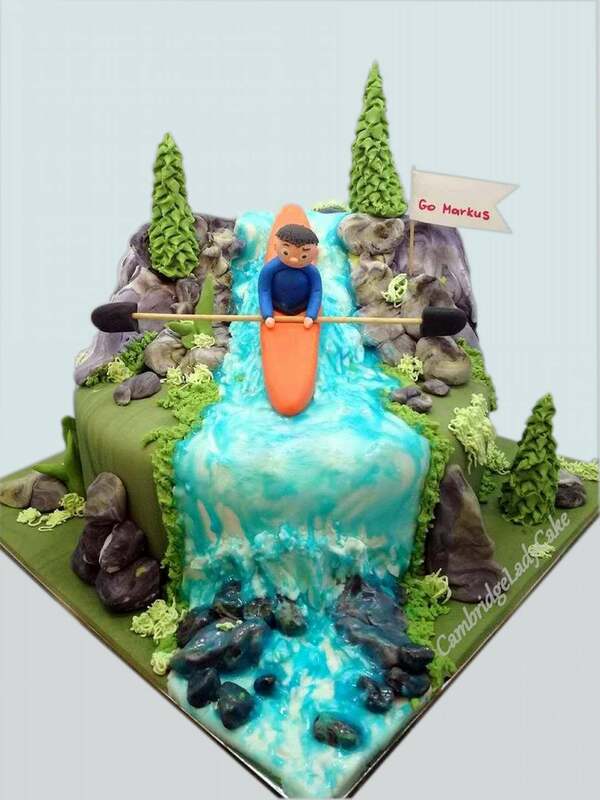 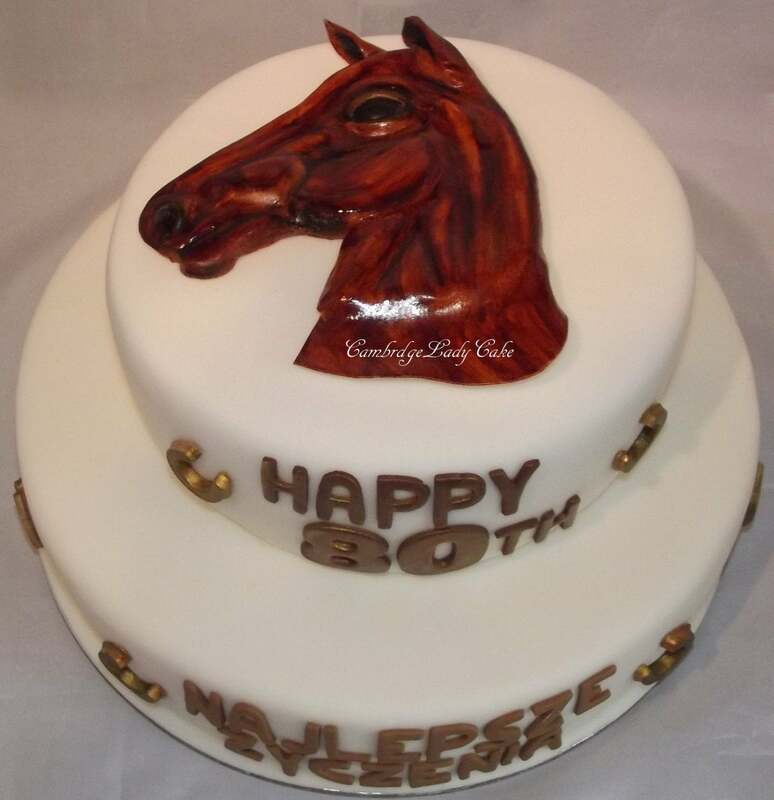 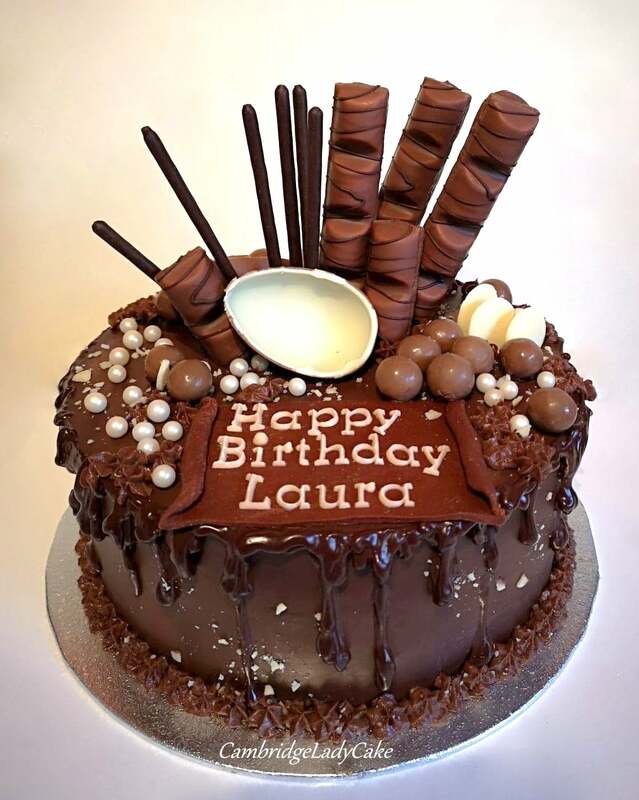 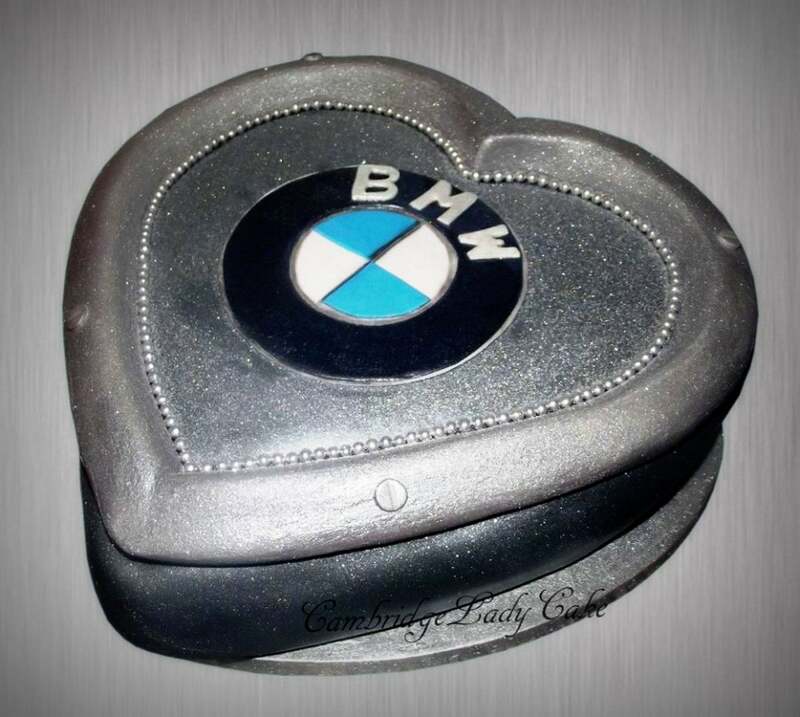 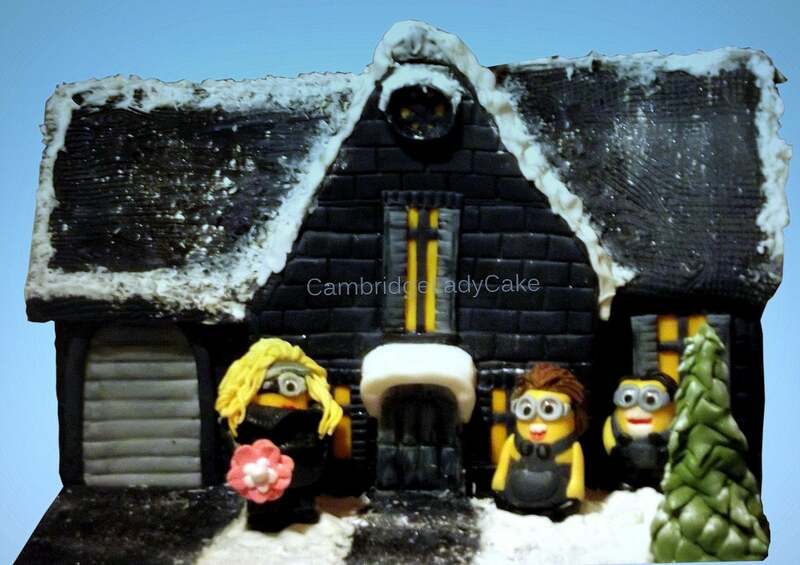 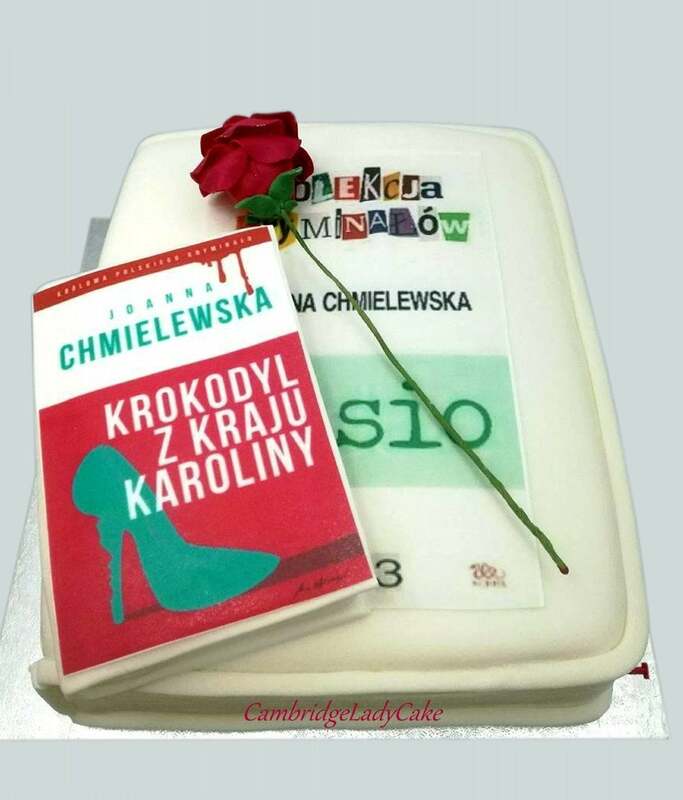 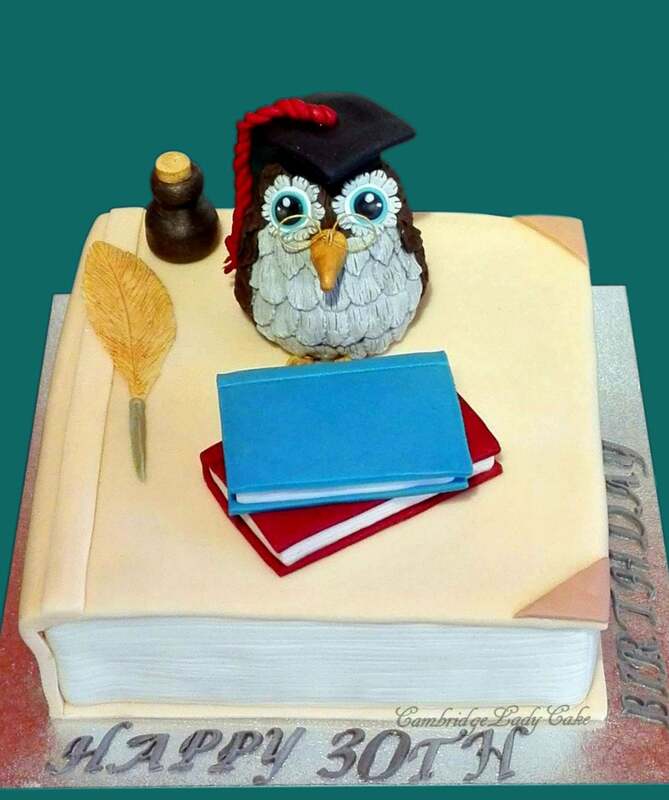 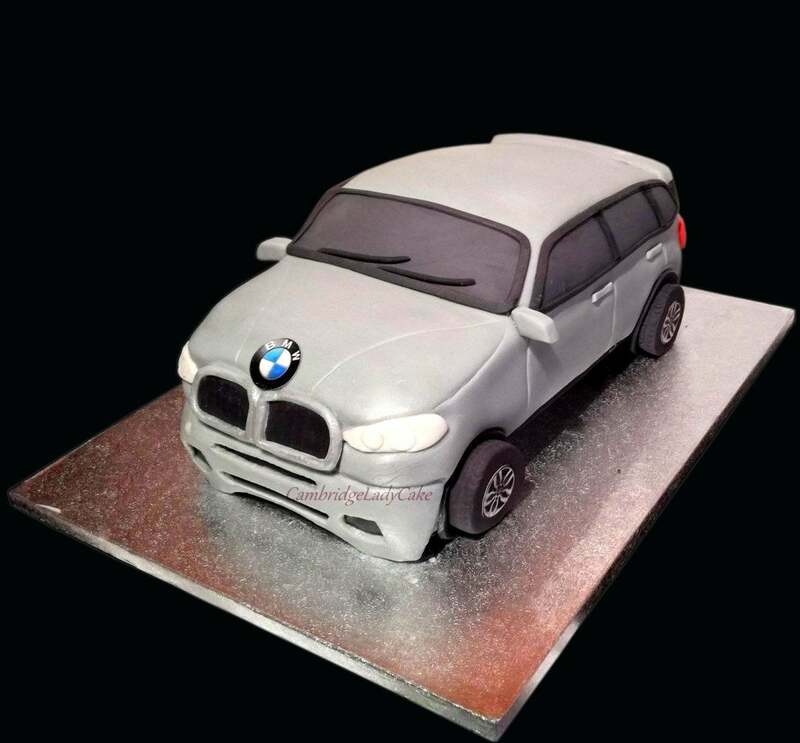 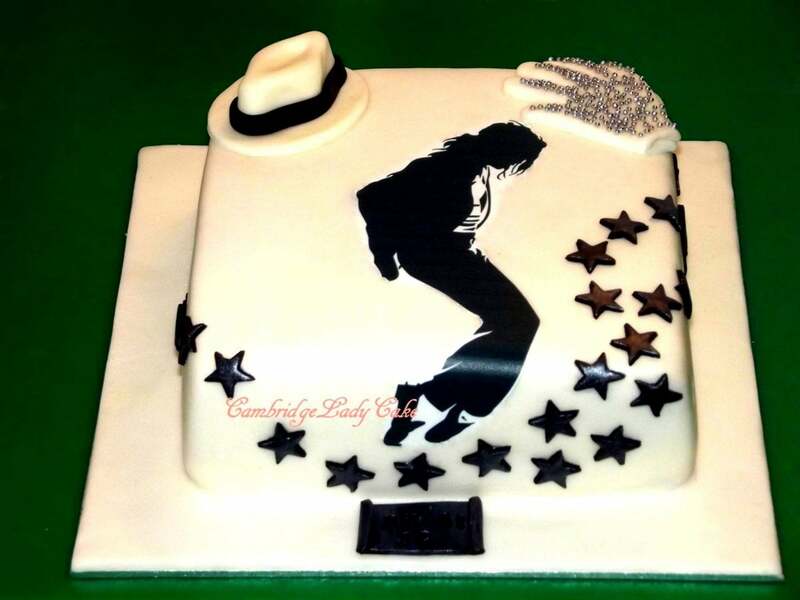 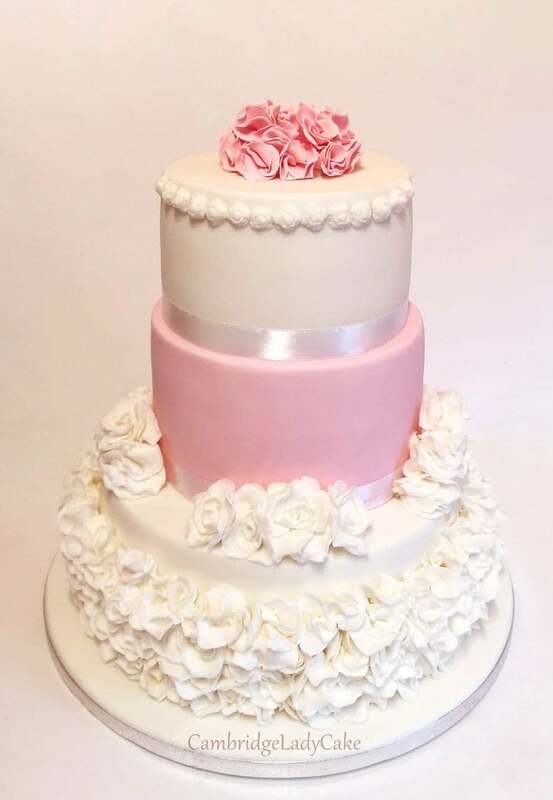 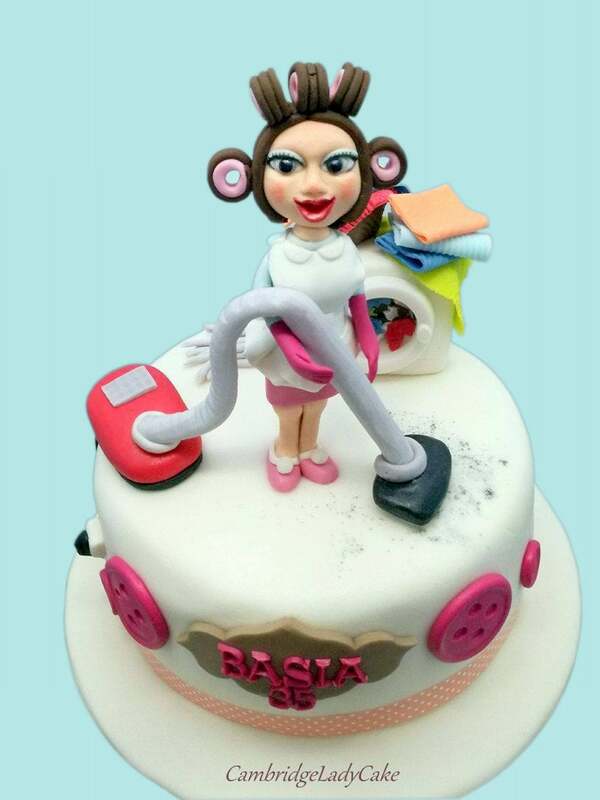 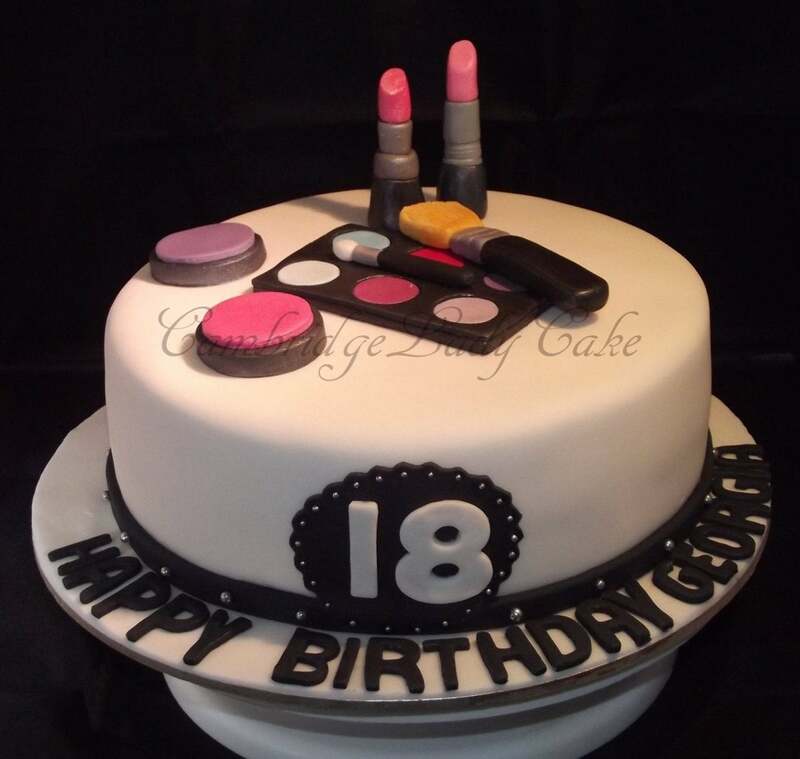 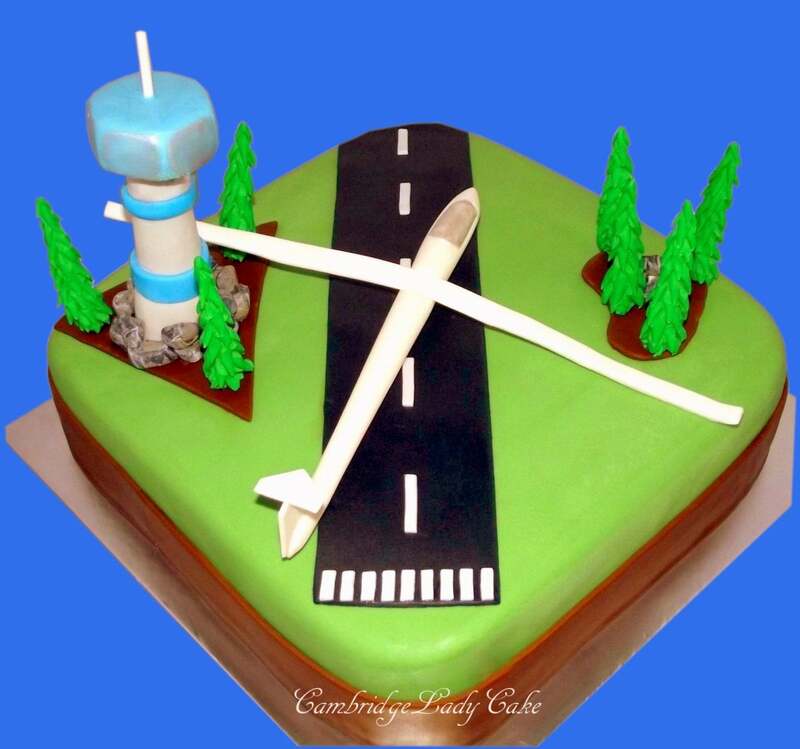 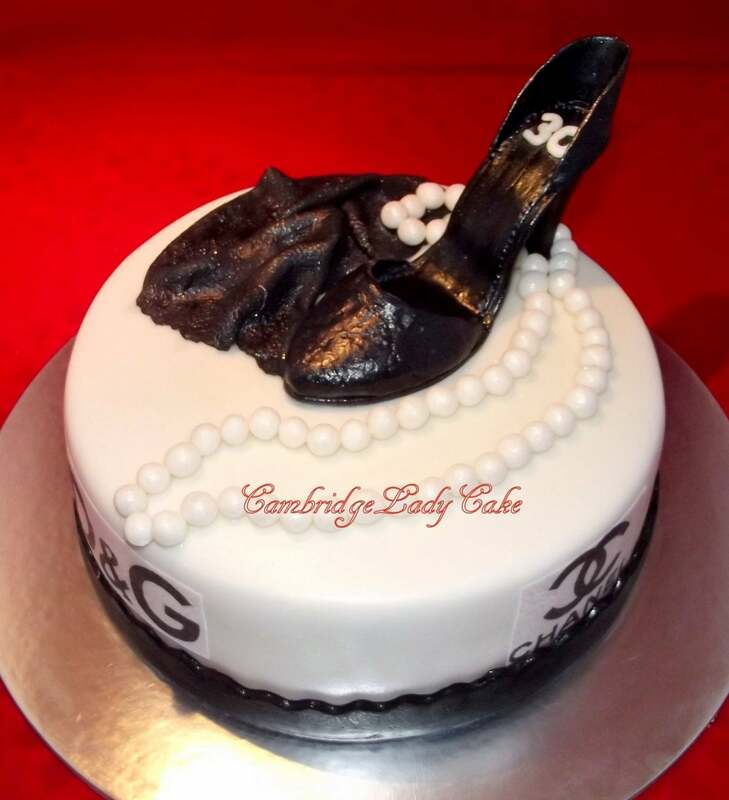 My gallery shows you some examples of cakes I made in the past, you are free to use it for inspiration.